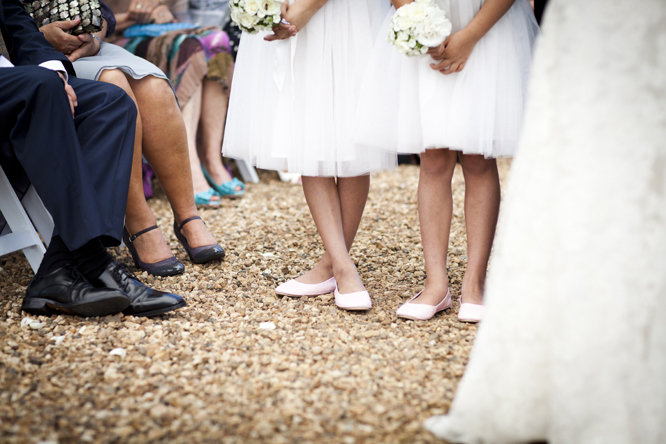 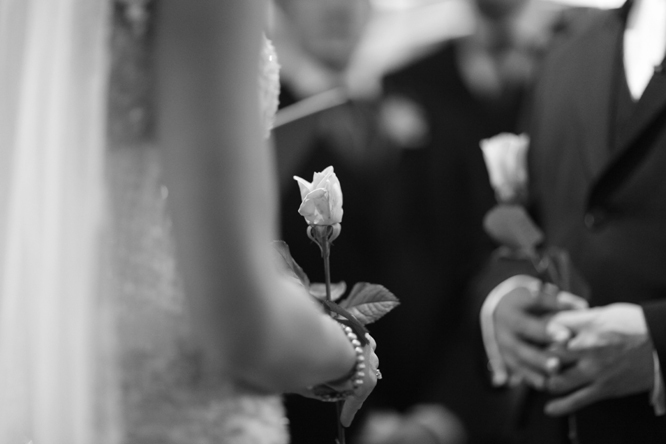 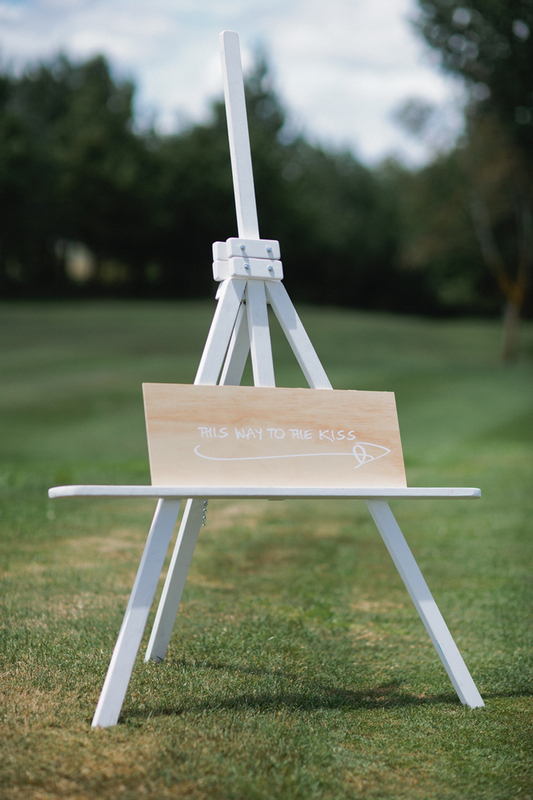 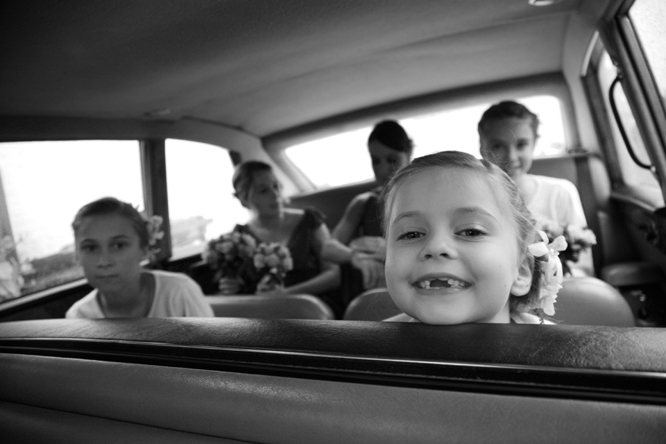 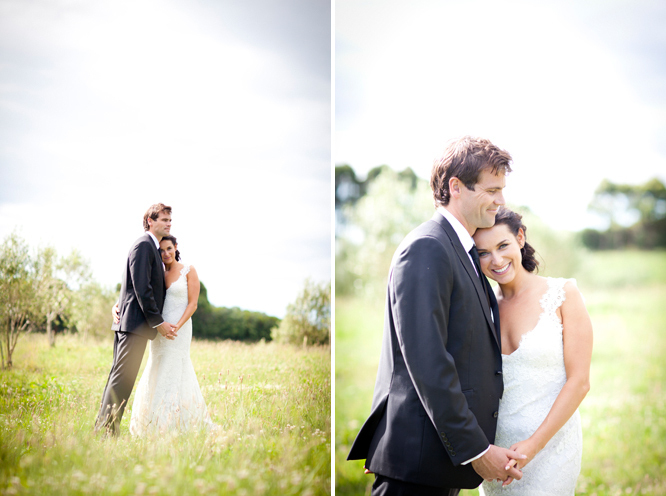 I have had the pleasure of photographing some stunning weddings this season and this one has to be a stand out for me. 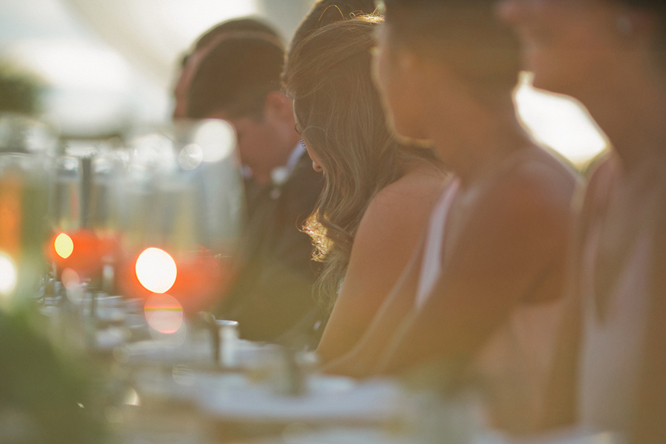 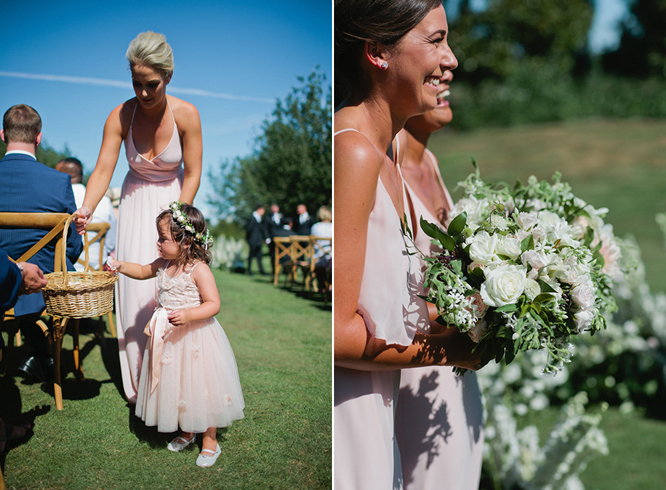 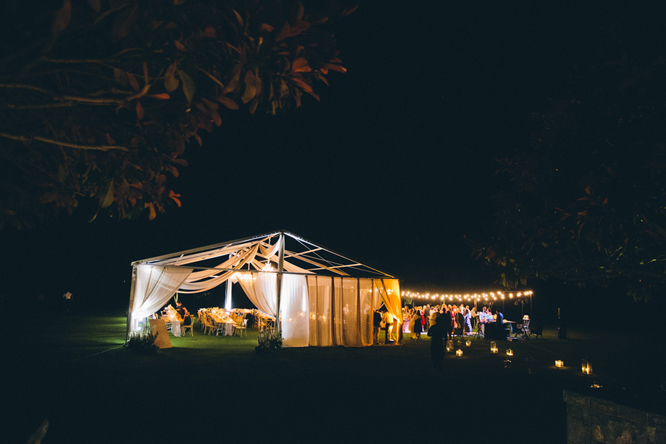 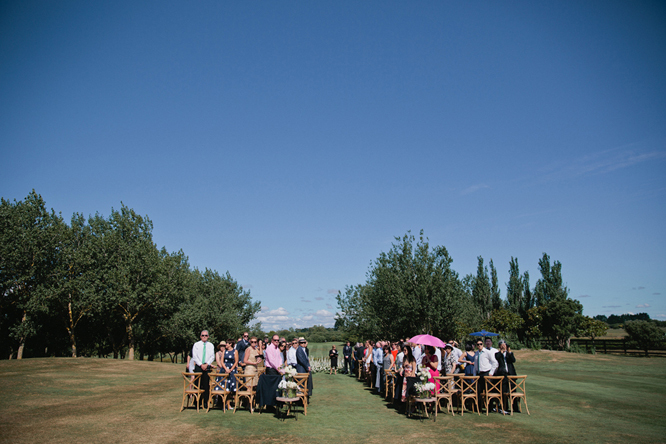 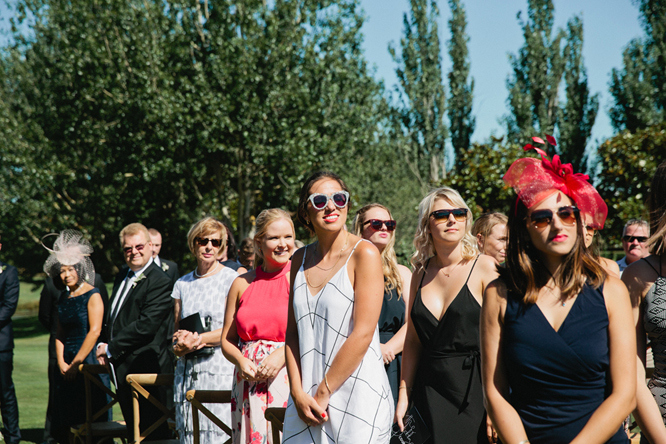 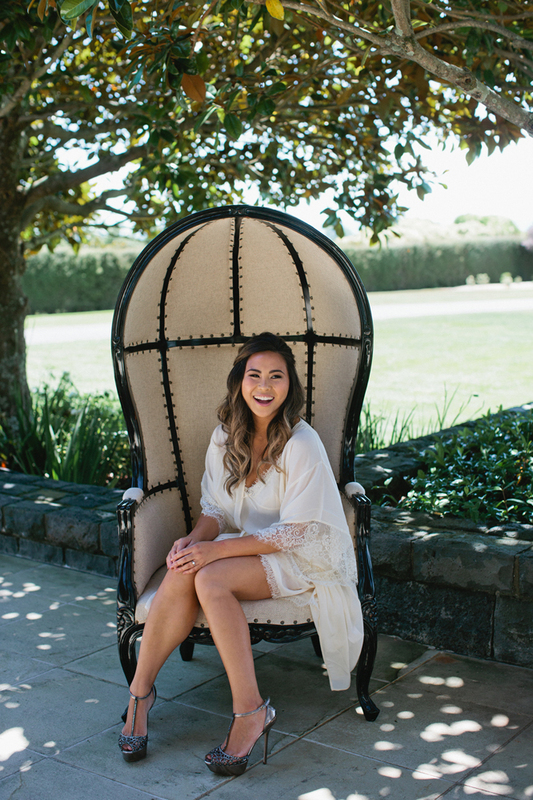 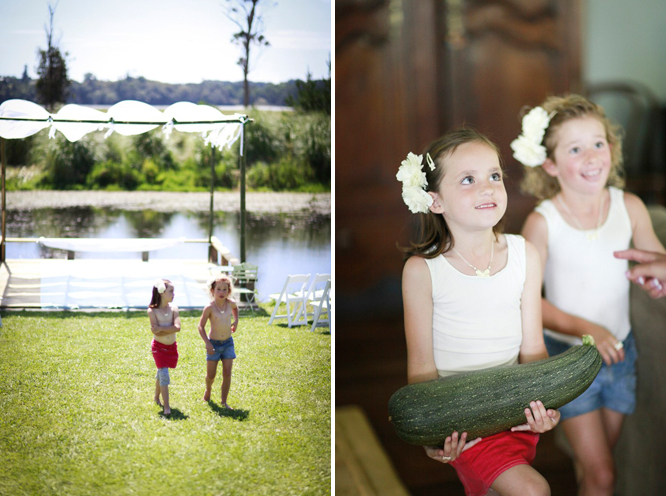 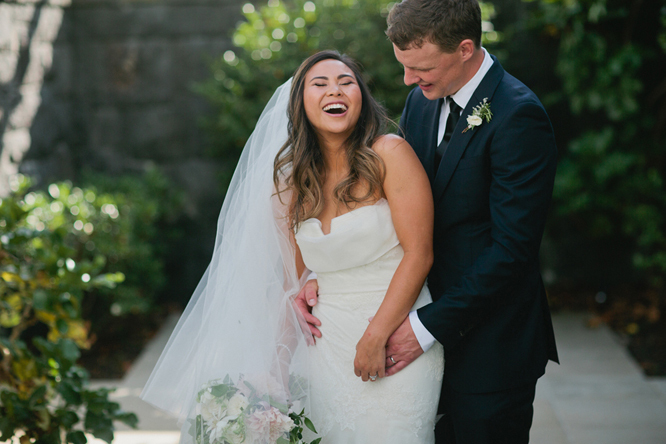 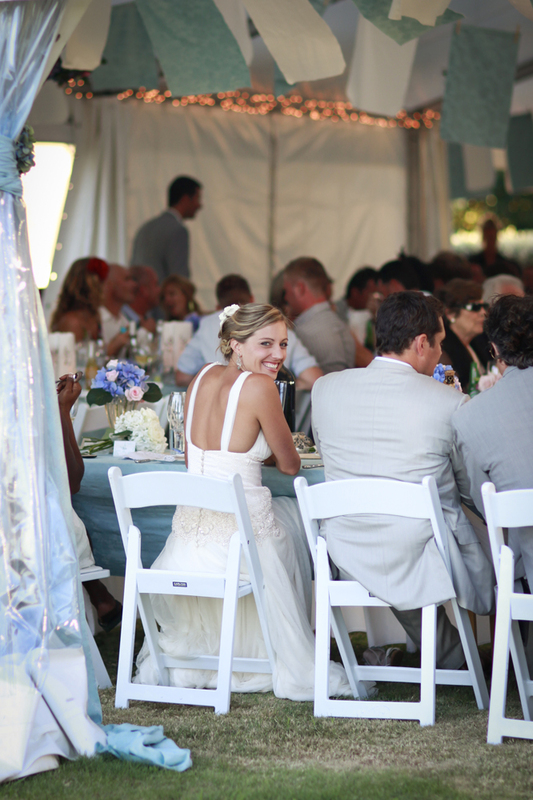 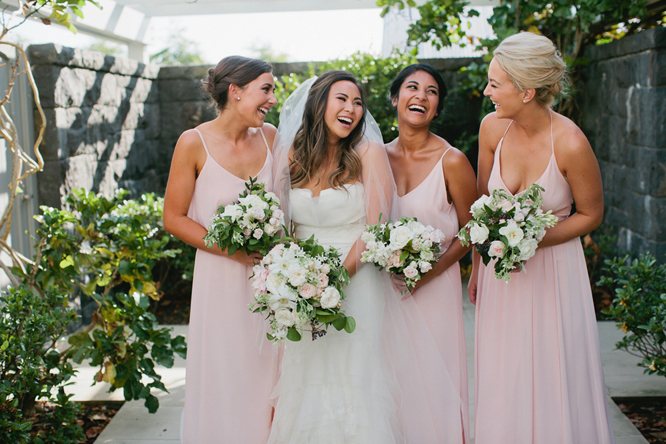 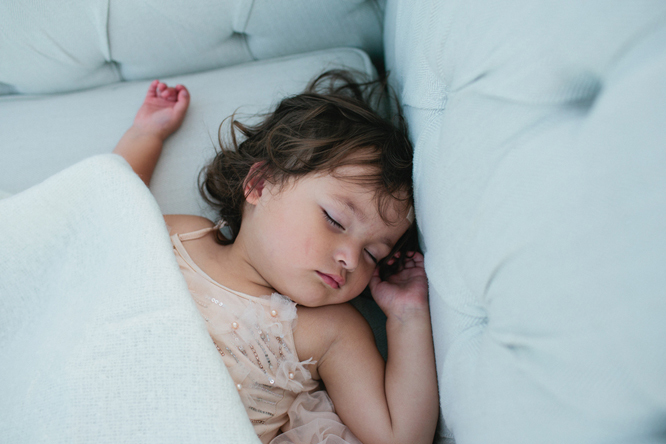 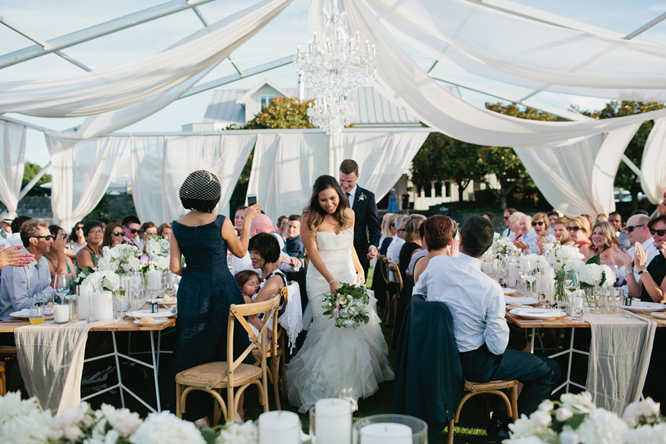 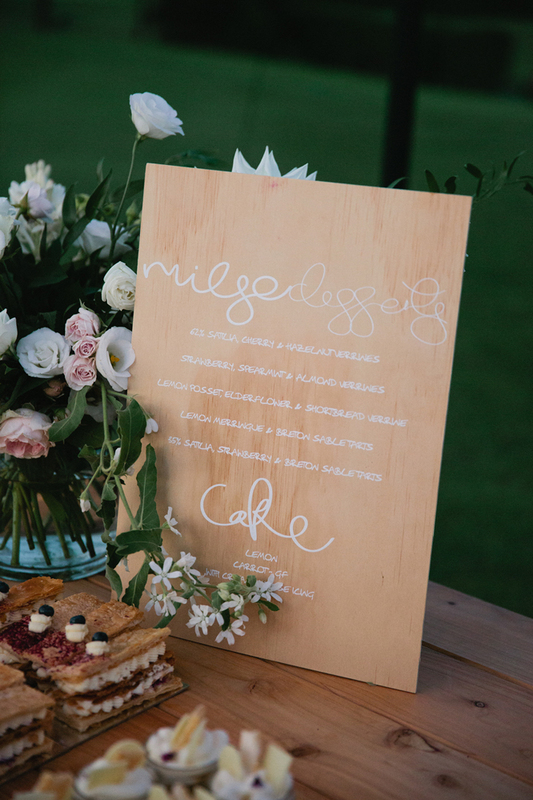 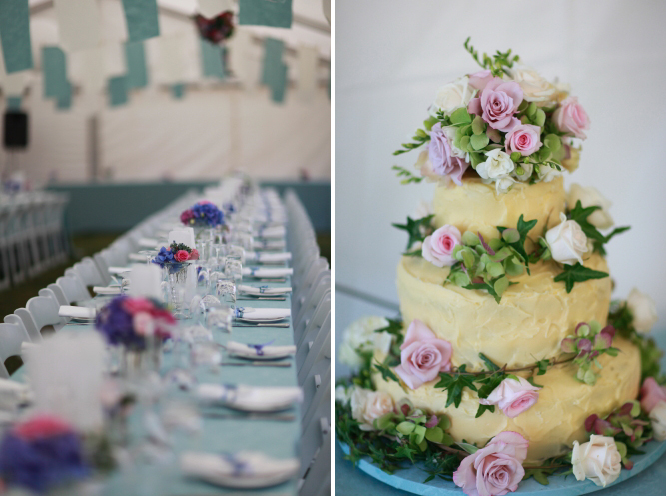 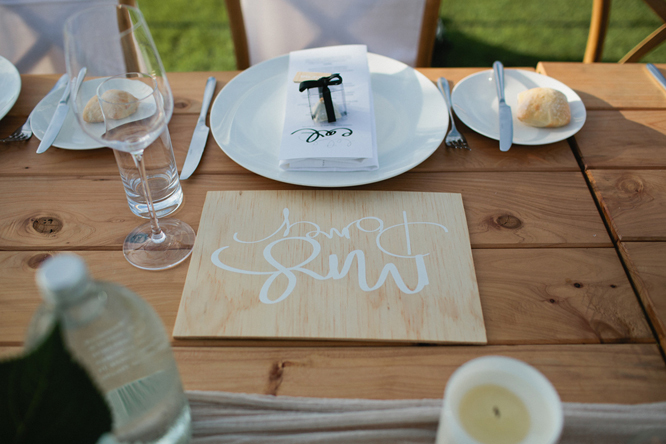 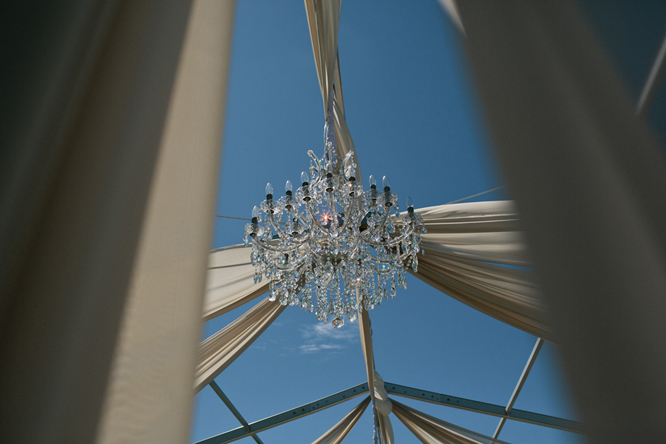 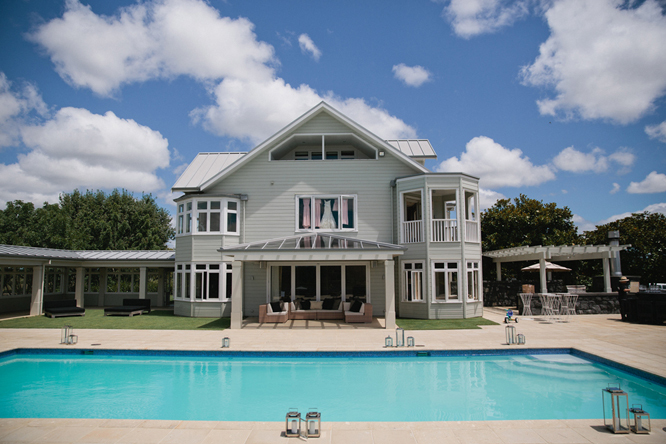 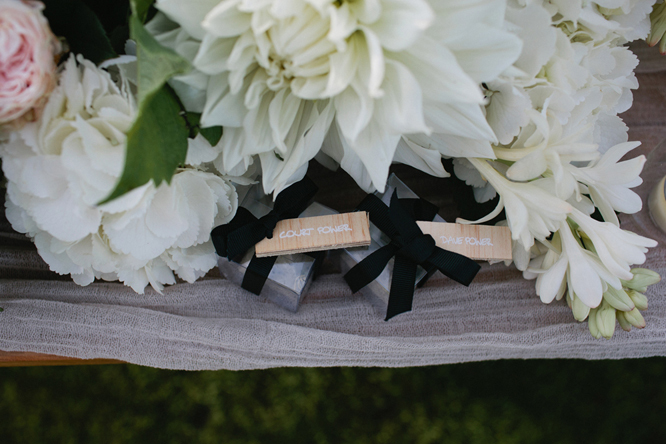 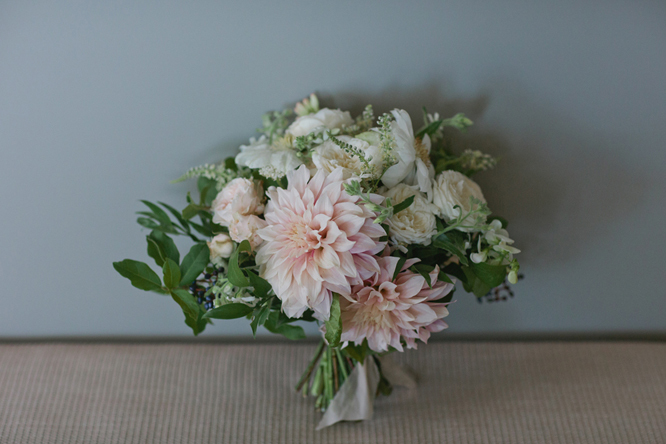 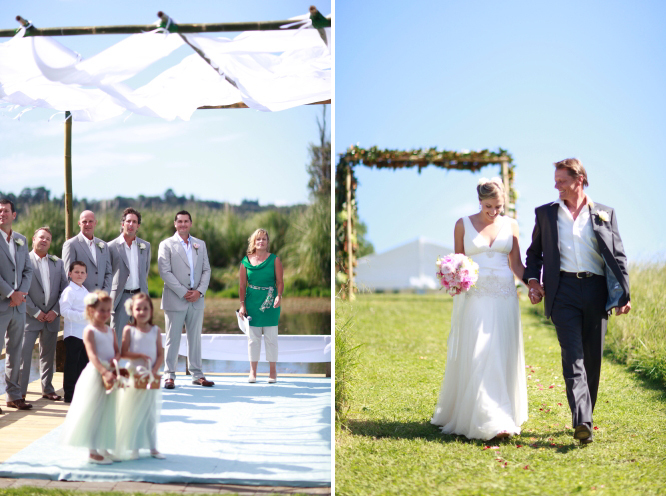 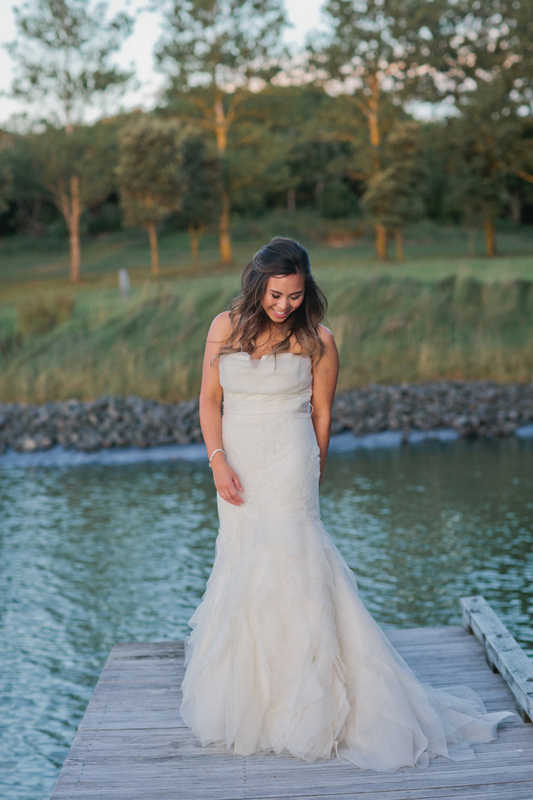 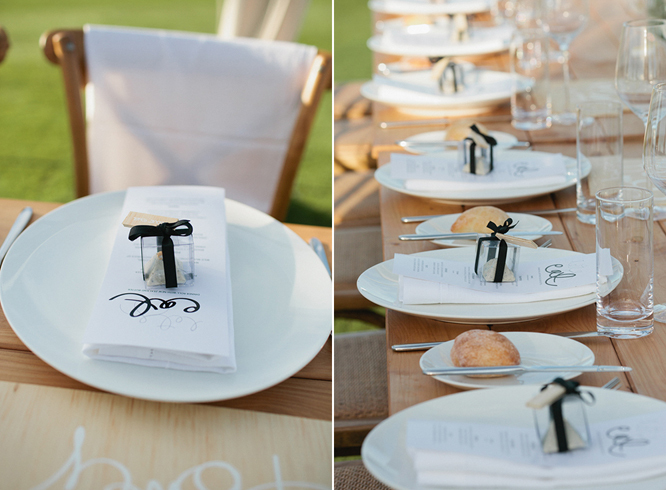 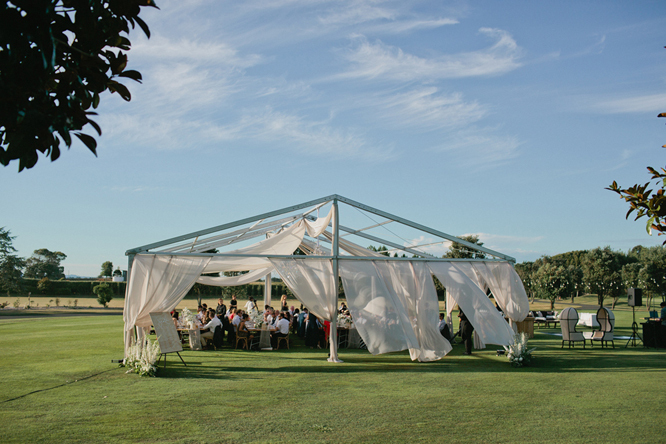 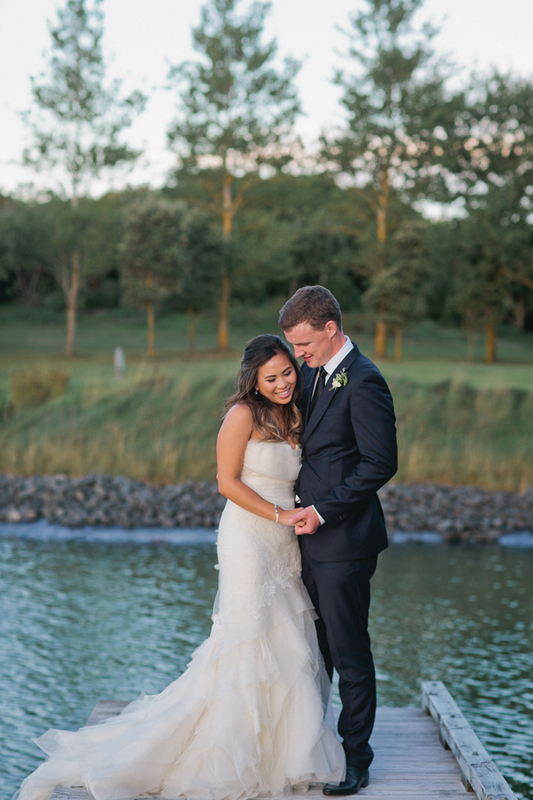 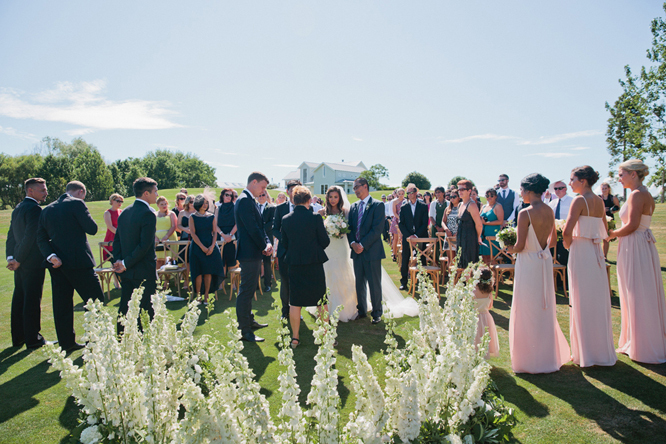 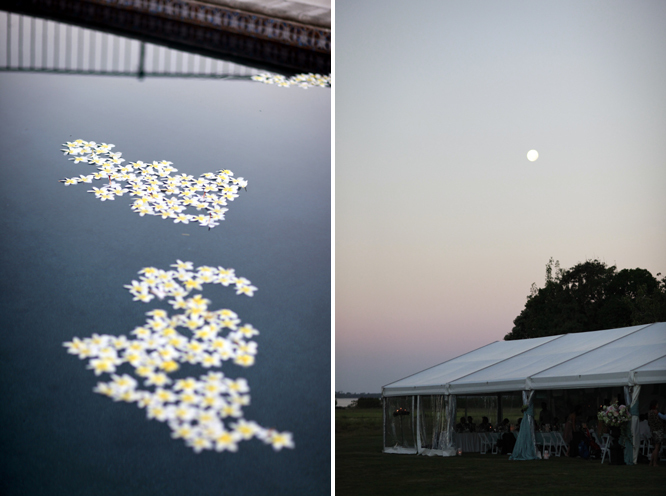 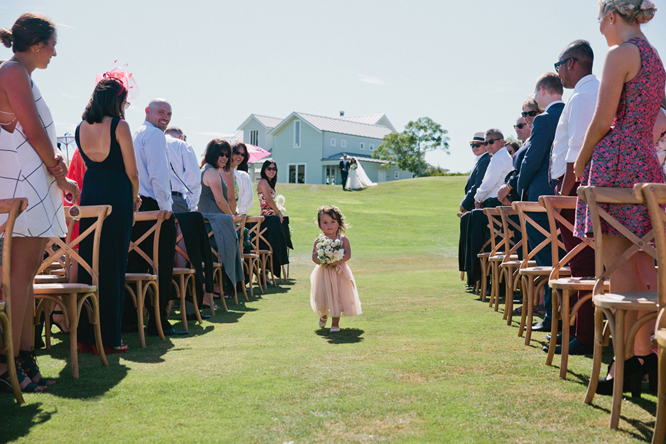 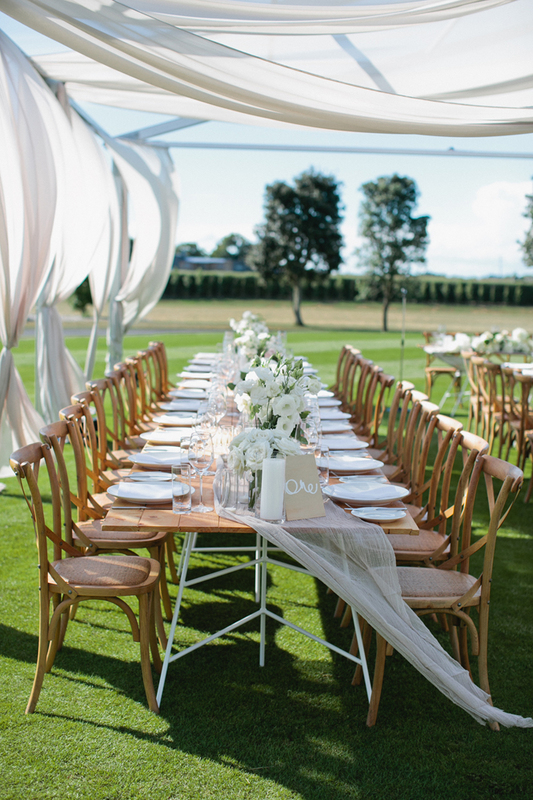 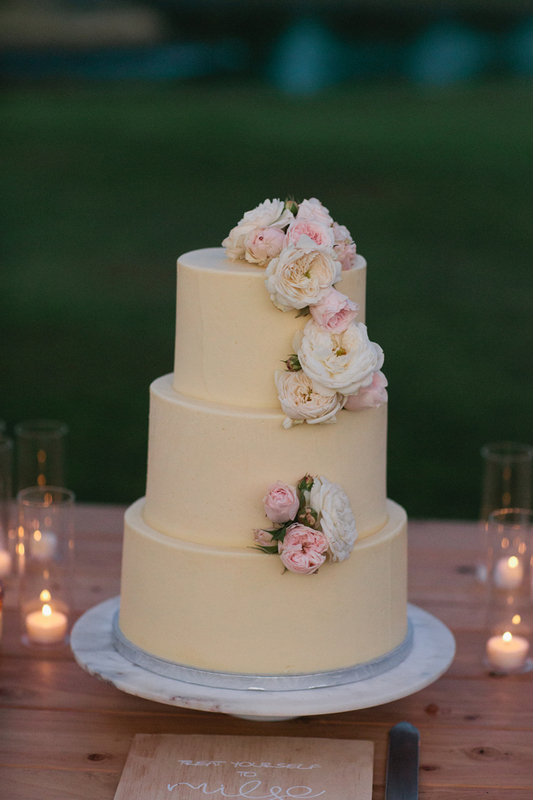 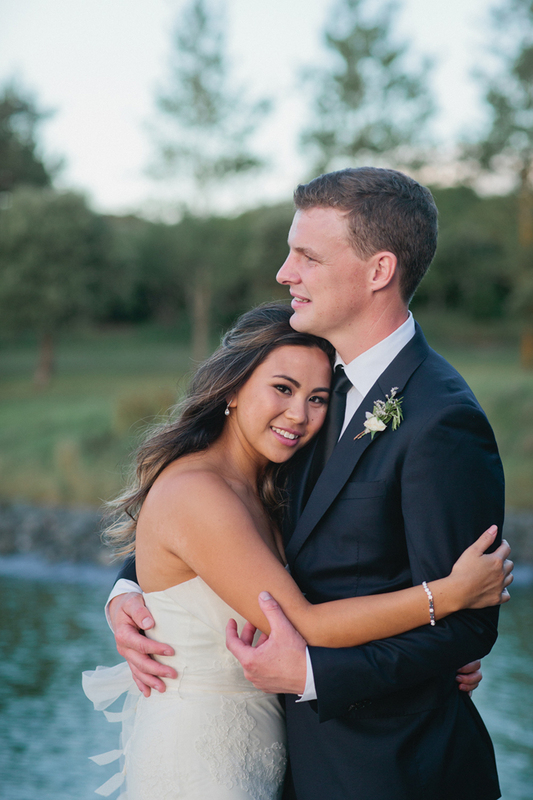 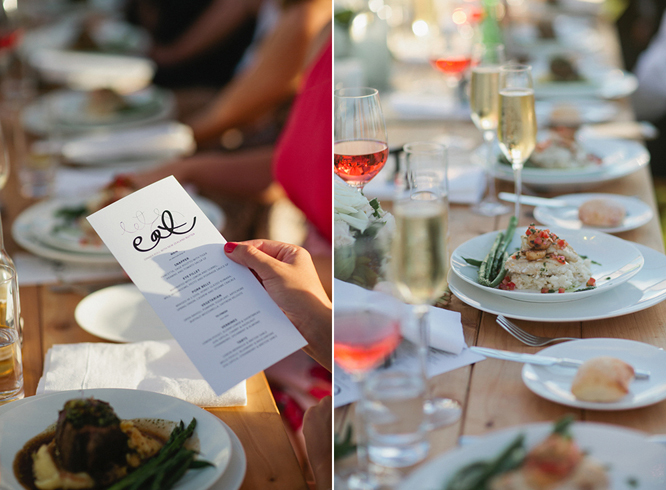 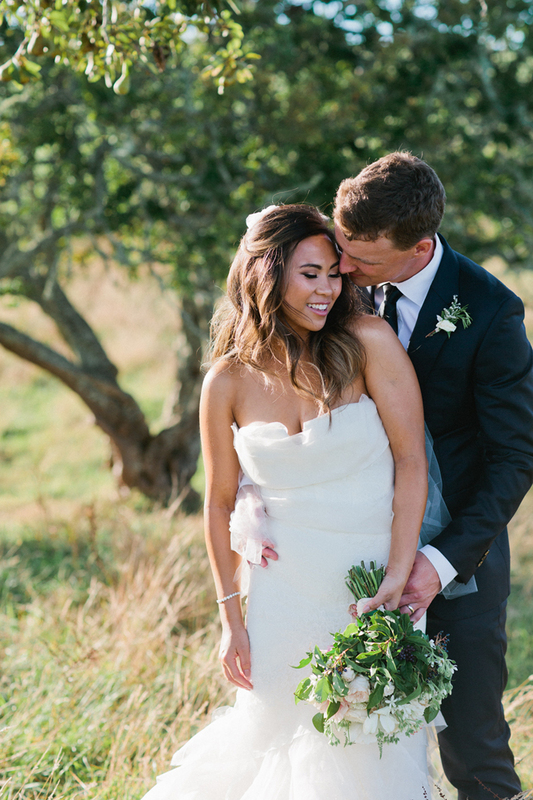 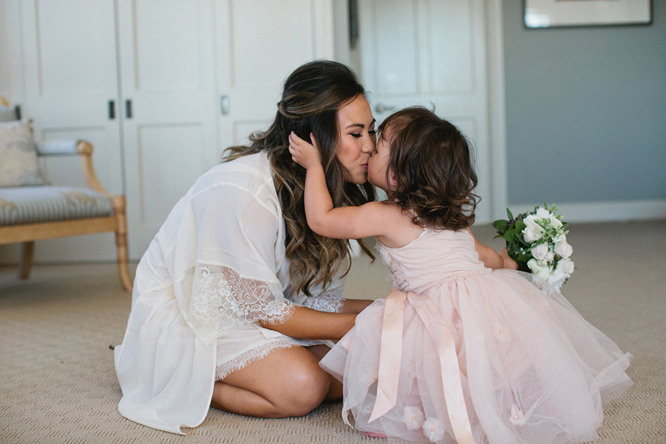 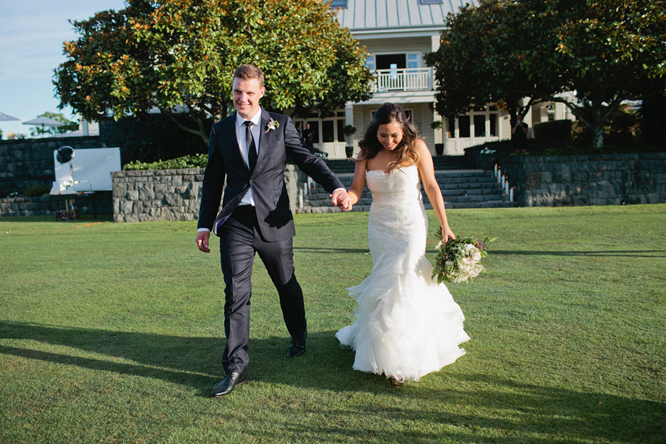 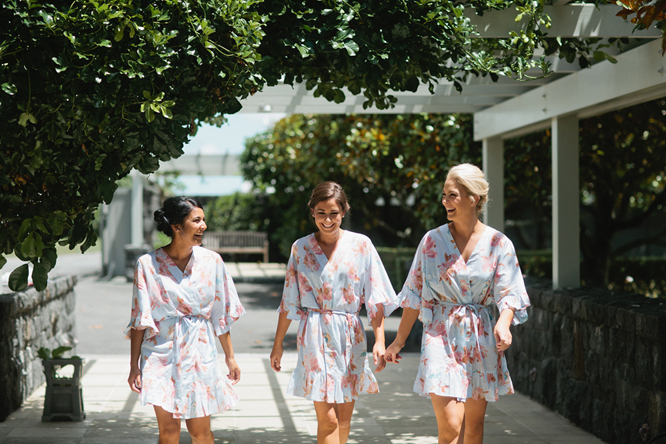 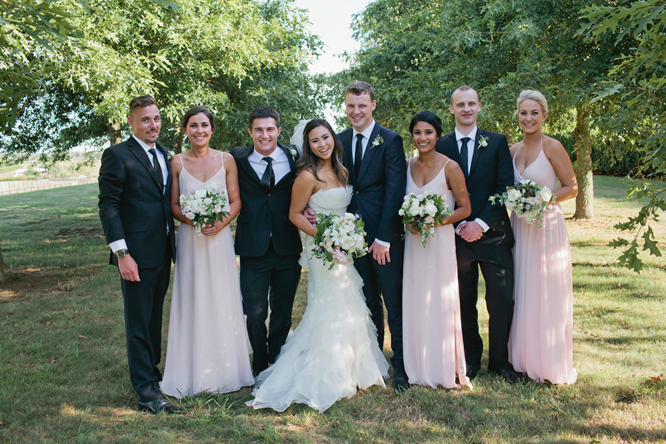 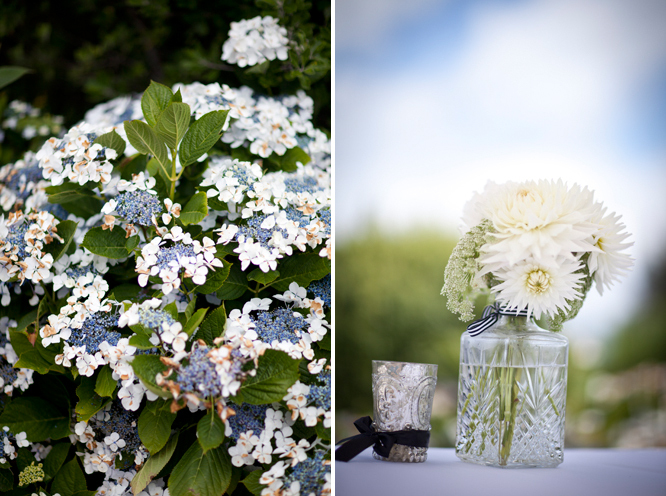 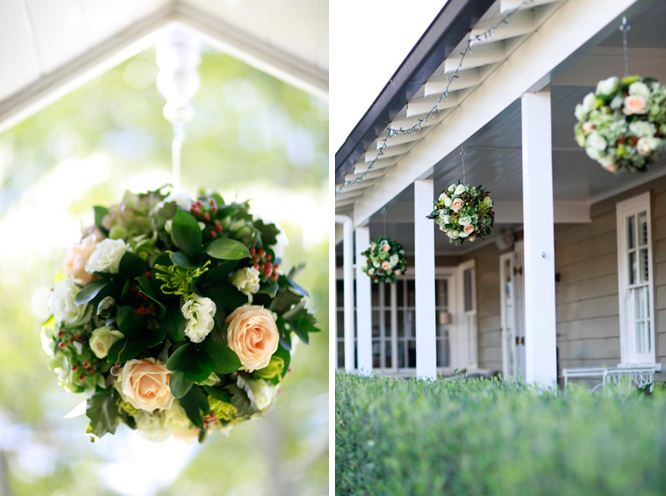 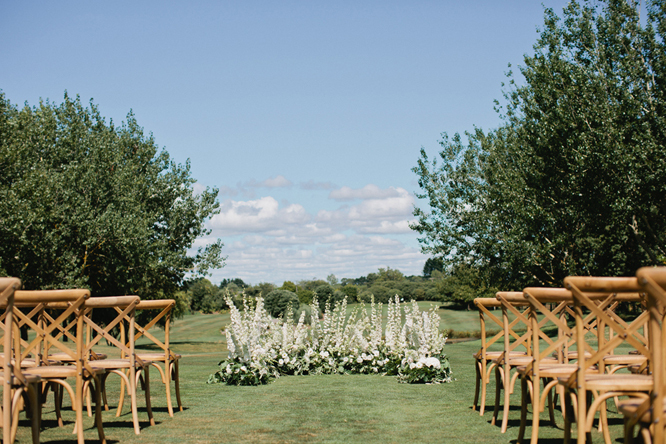 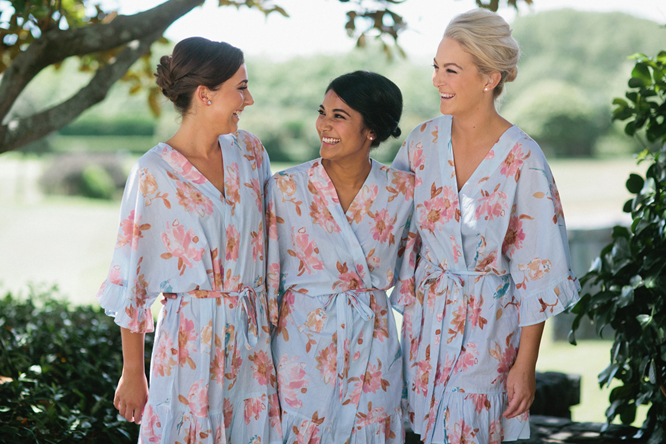 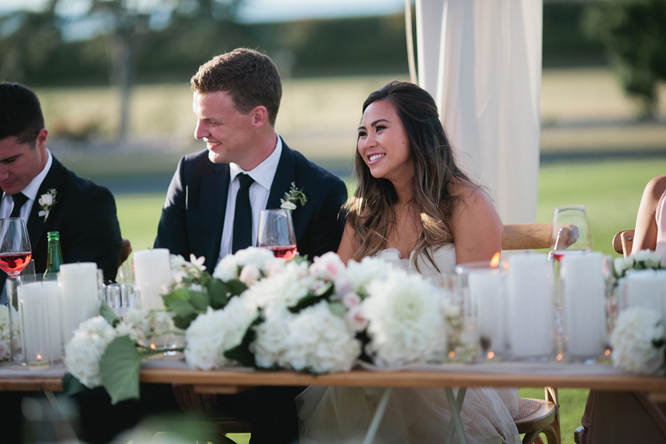 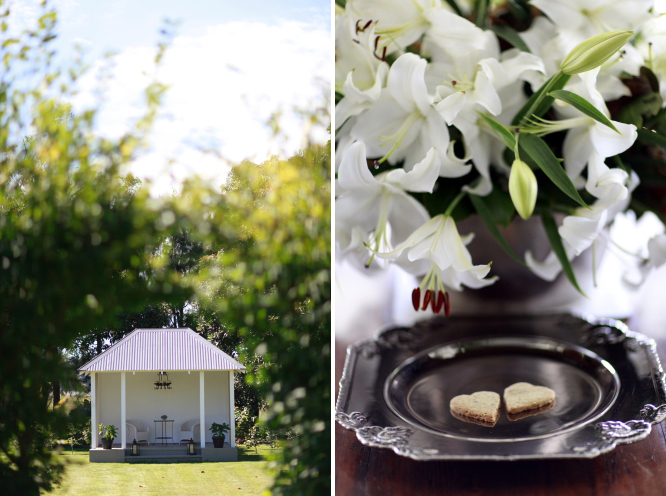 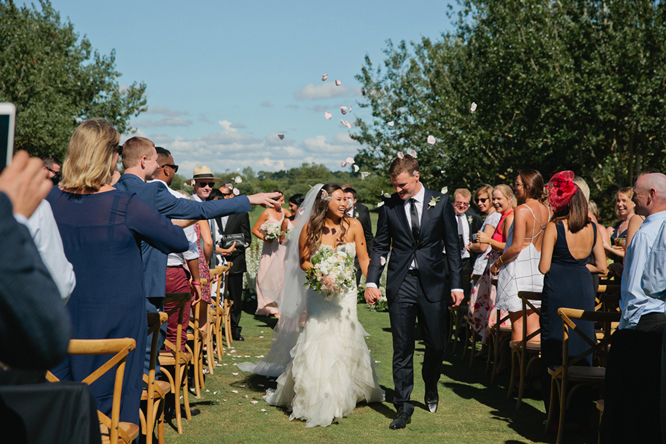 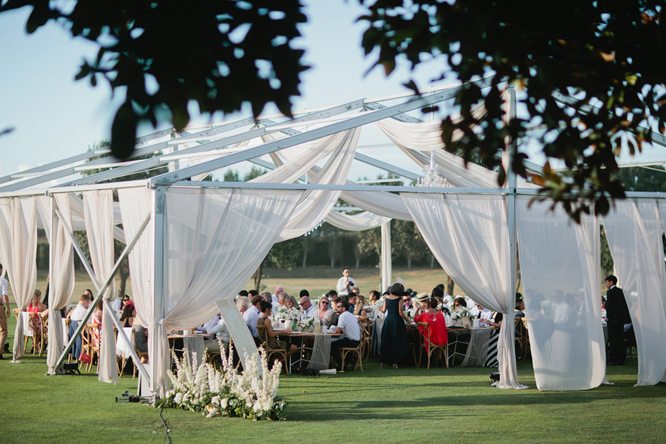 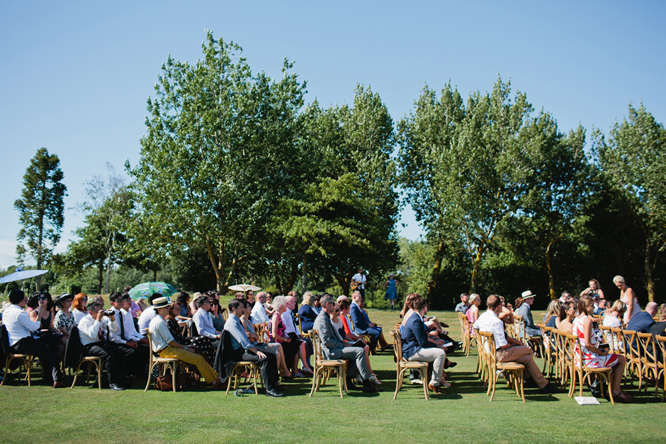 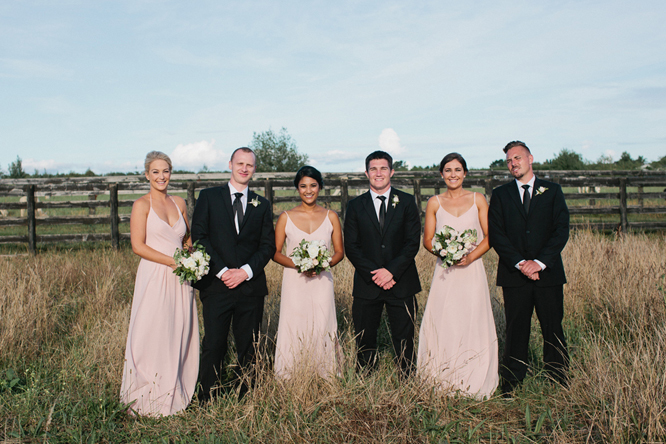 Sophia and Adam’s wedding was celebrated at Sophia’s parents property, Homewood, in Katikati and every detail oozed deliciousness – from the custom built gazebo and jetty to the yummy details of the flowers and table settings. 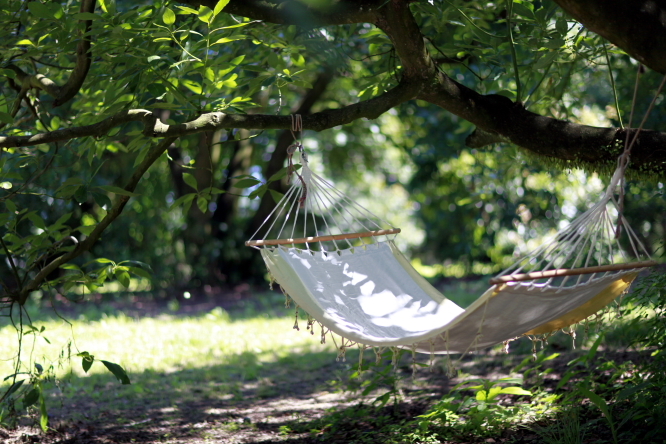 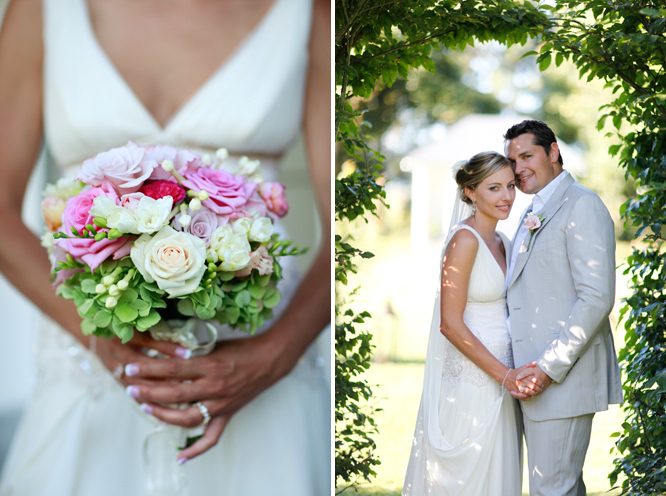 All and all, a gorgeous day spent with a gorgeous couple. 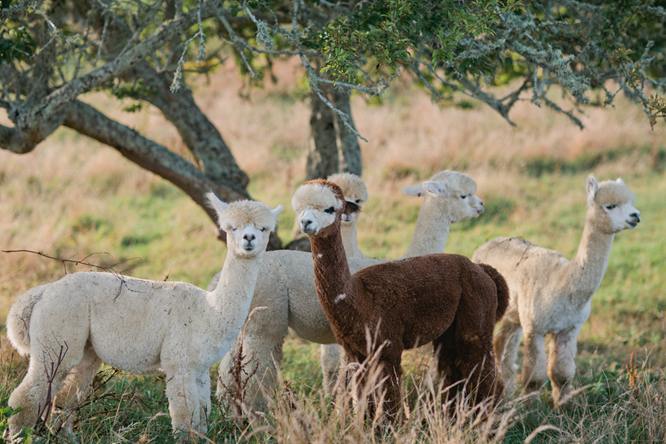 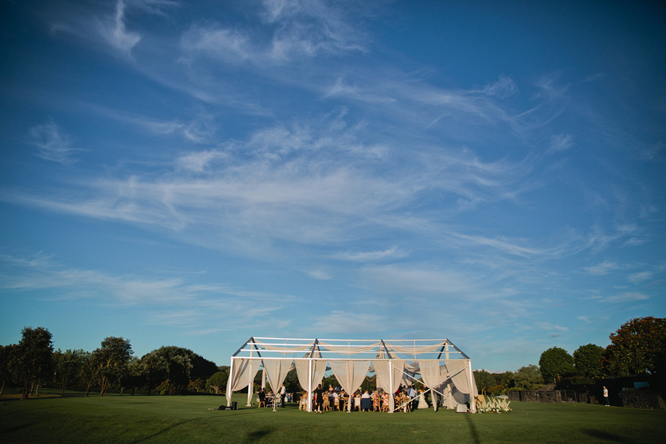 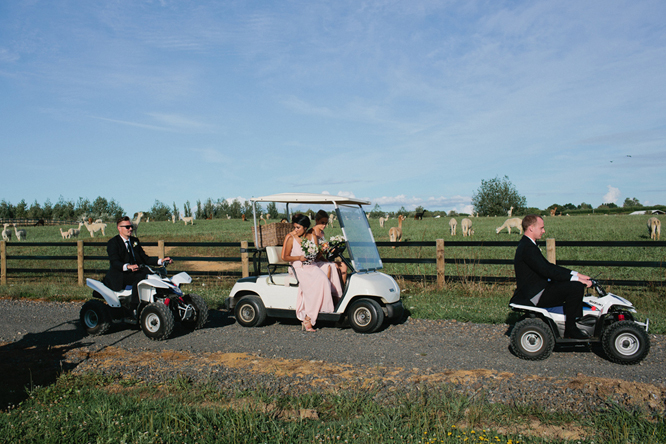 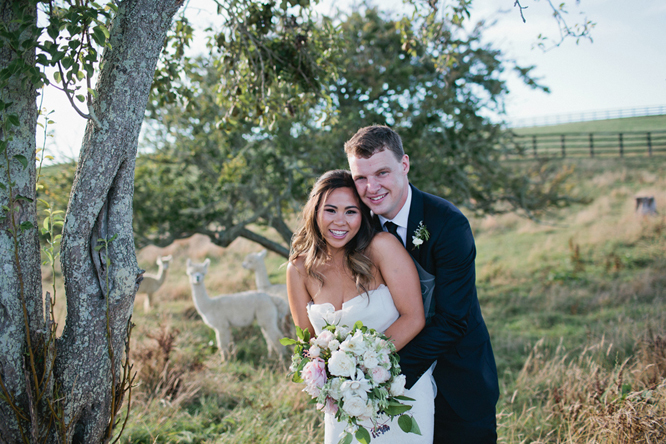 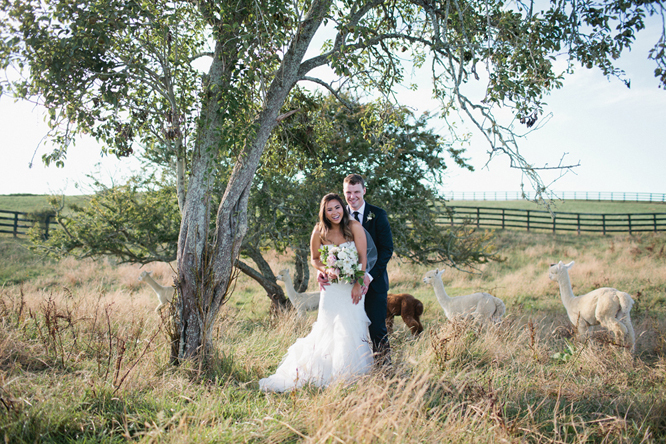 After a Hampton’s look and feel for their wedding day, Courtenay and Dave searched high and low for the perfect venue and fell in love with Te Hihi Estate in Karaka, it’s kind of hard not to with the most picturesque grounds complete with private golf course, a lake (which was made more blue for the wedding) and llama’s! 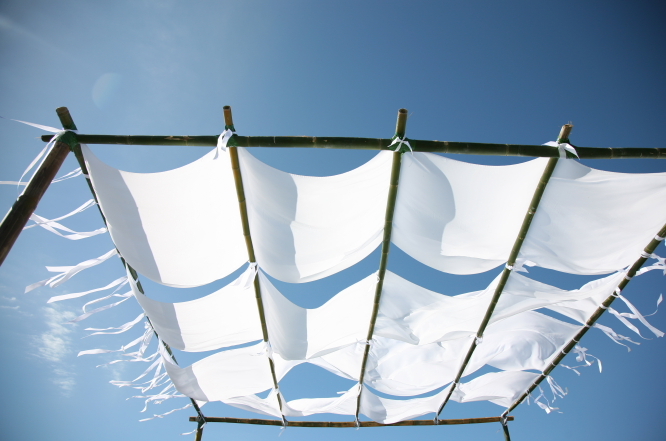 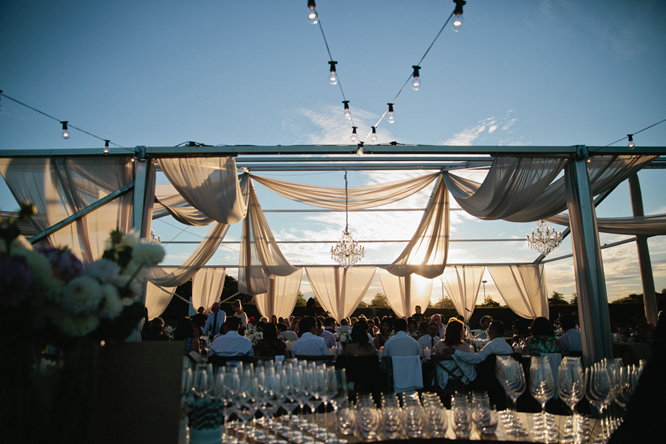 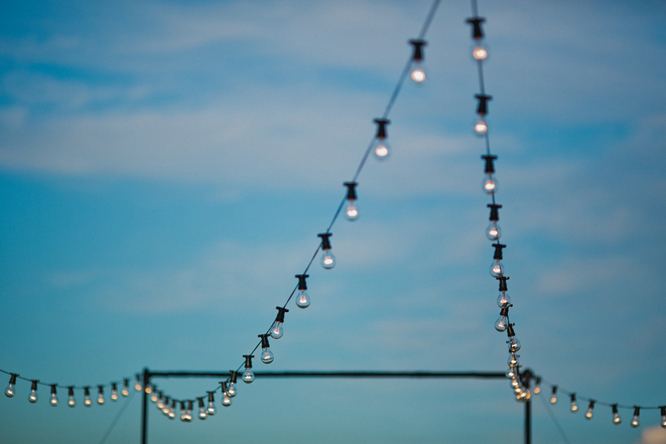 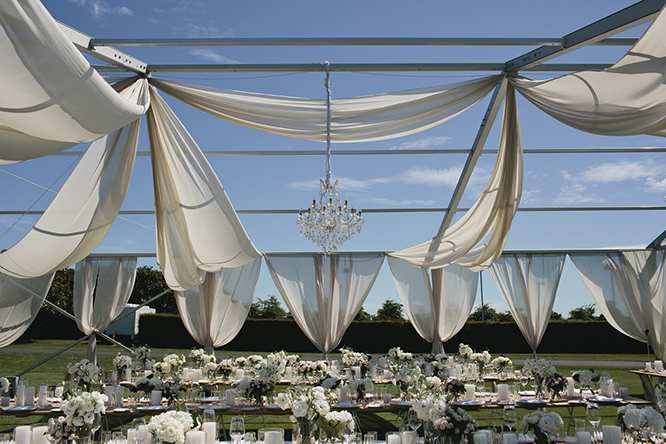 This combined with Courtenay’s super stylish talent created the most serene dining spectacular under clearest night sky. 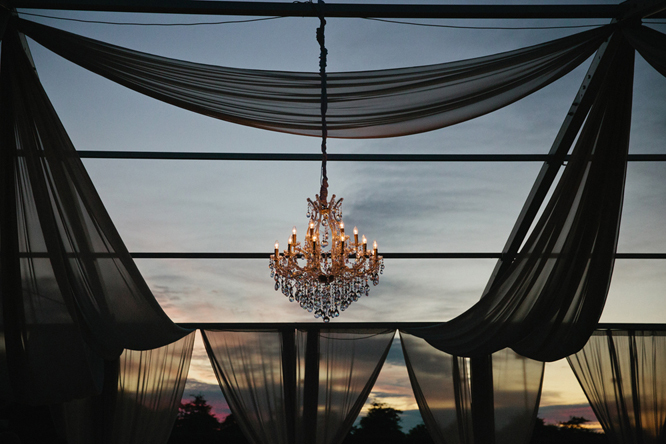 Oh and add in the Vera Wang gown, the chandeliers AND fireworks finale! 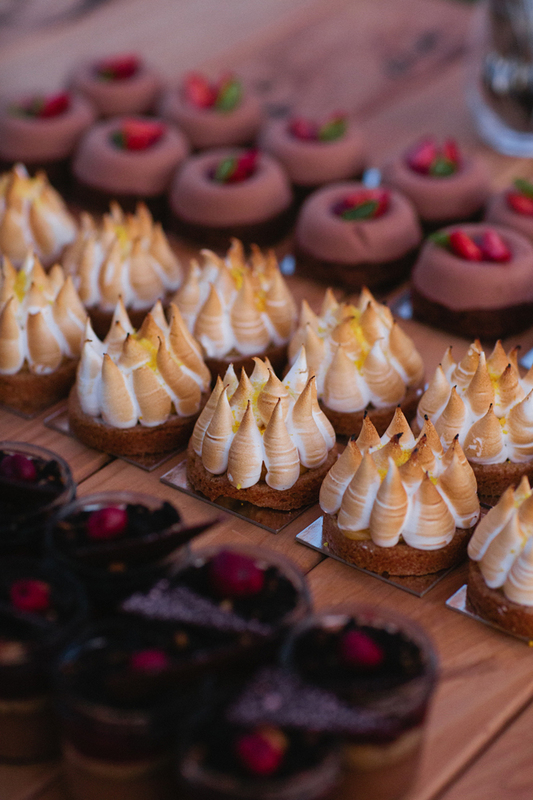 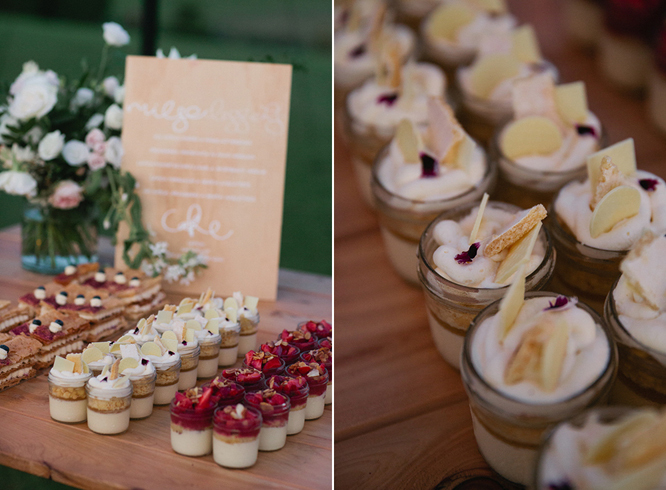 All the scrumptious (oh lets add in those desserts too!) 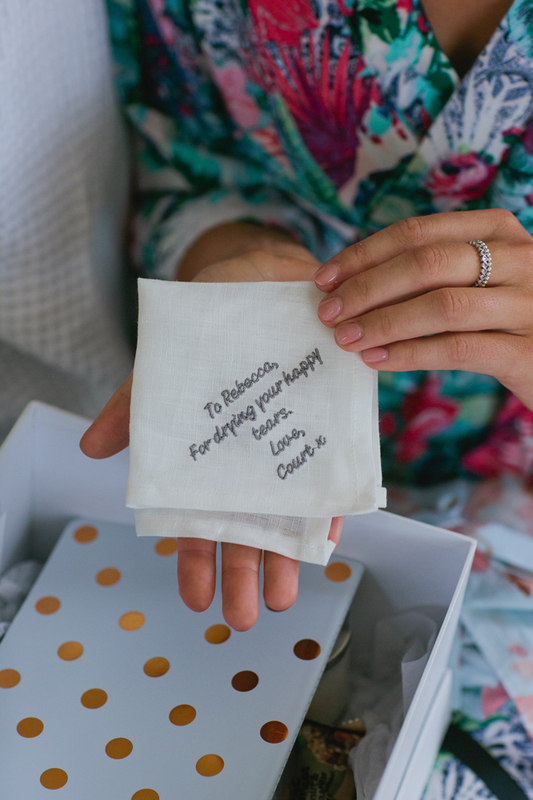 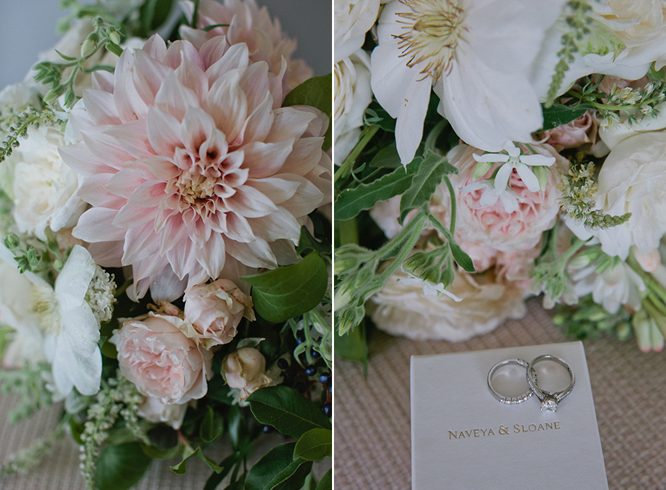 details aside, Courtenay and Dave are the most lovely couple who I have become to call my friends over the past few years after photographing their pregnancy, newborn baby girl, her first birthday and their engagement session…now we can add wedding to that list! 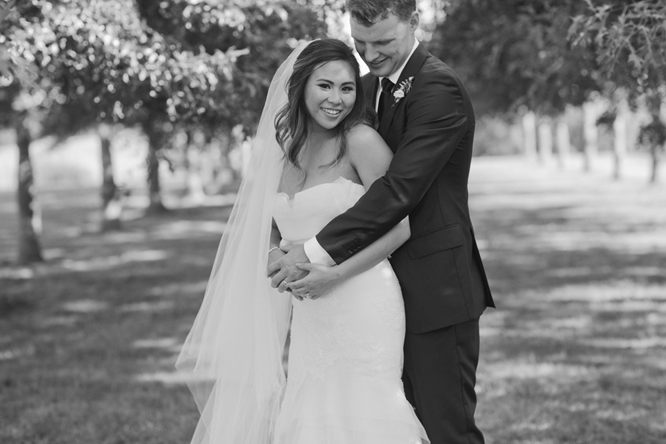 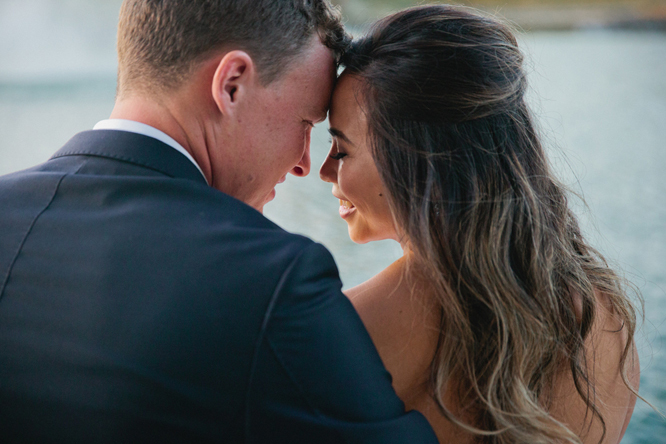 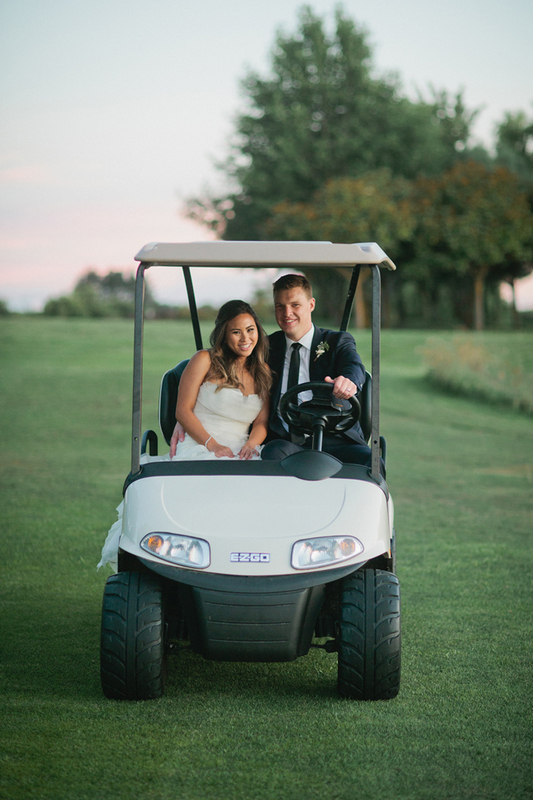 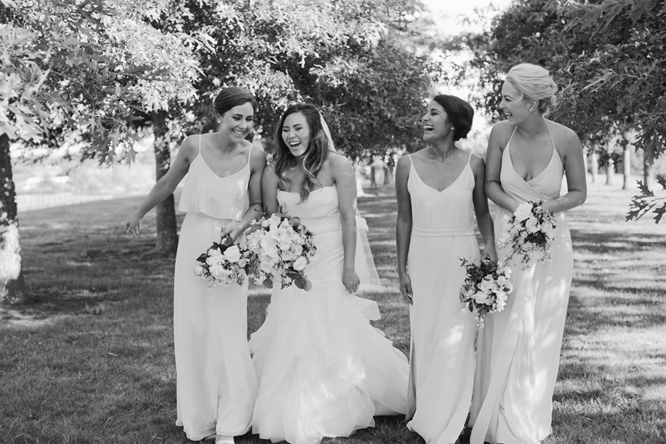 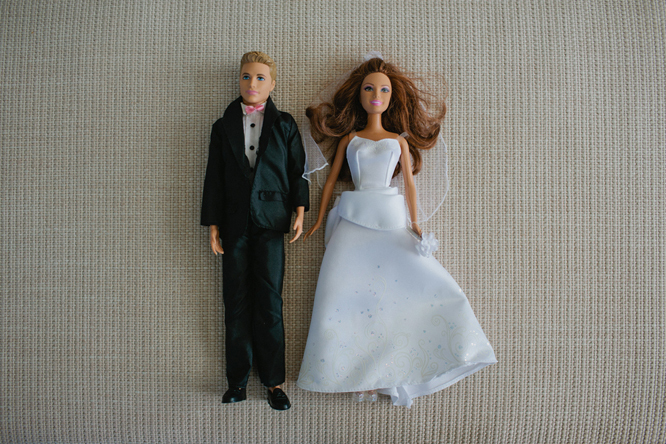 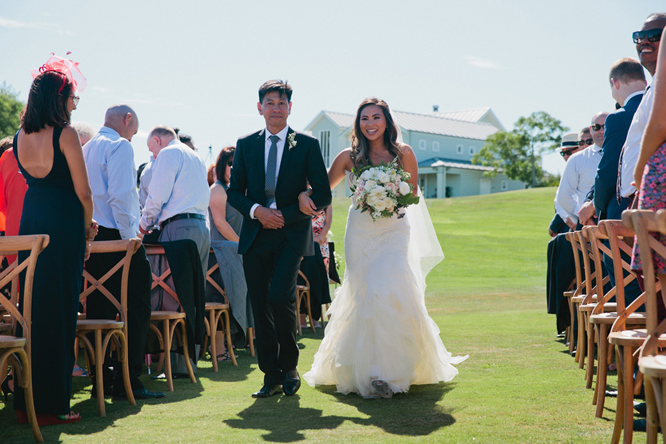 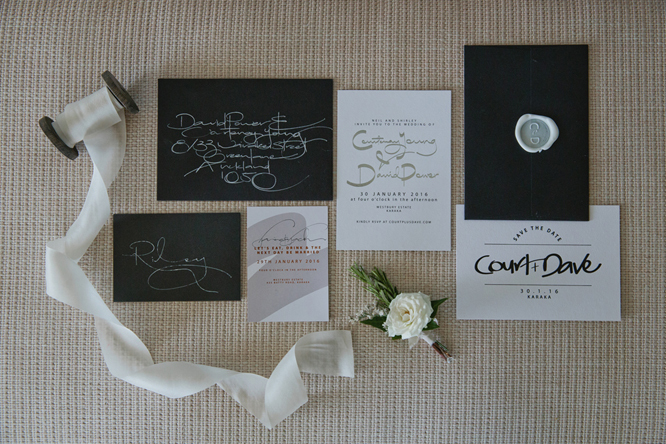 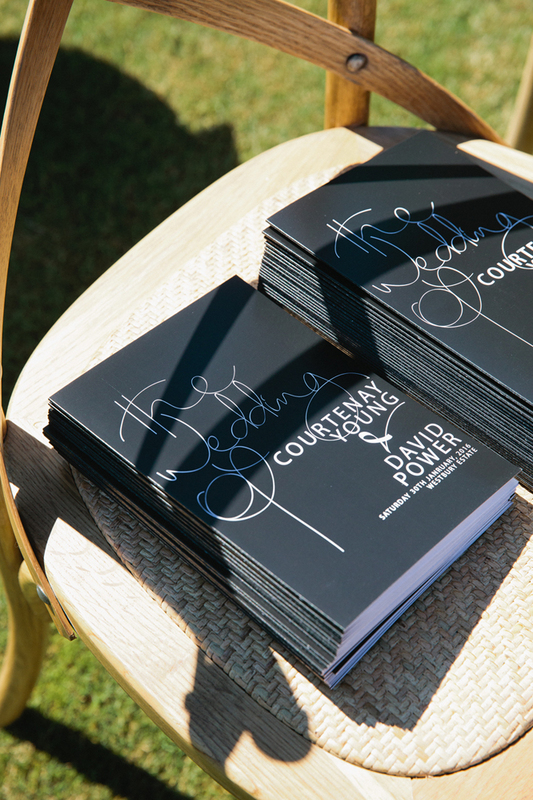 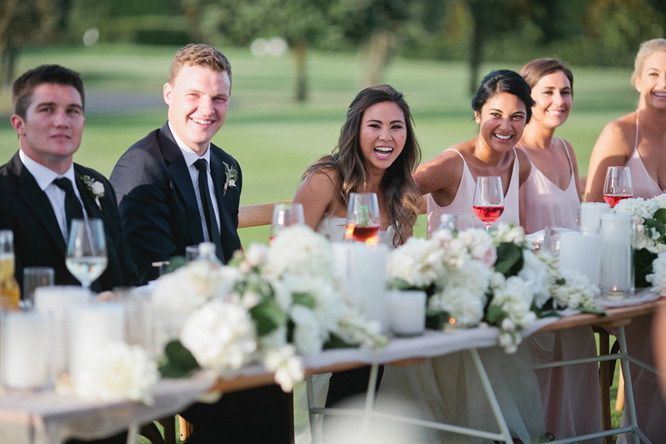 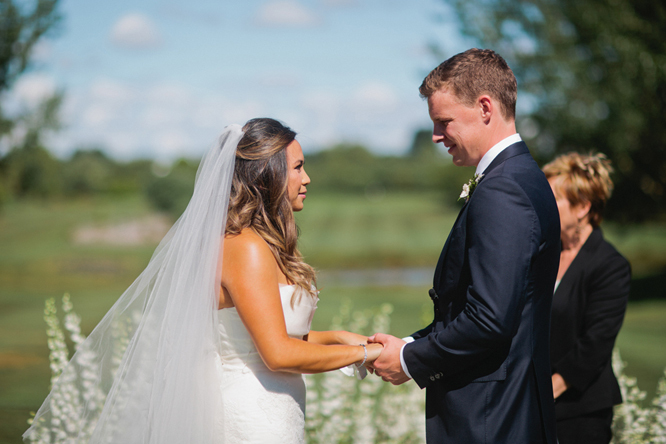 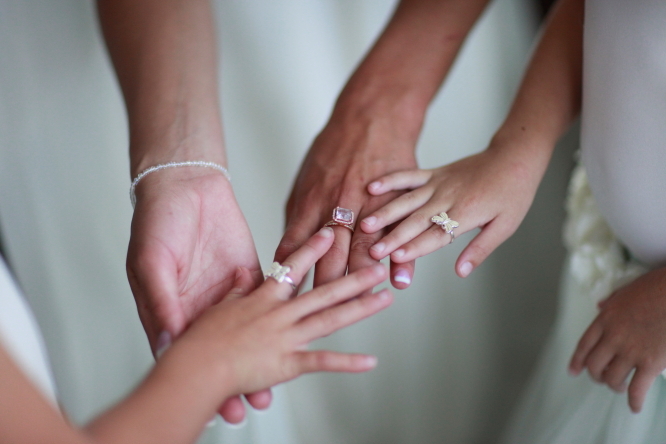 Congratulations again Court and Dave…couldn’t be more happy for you both! 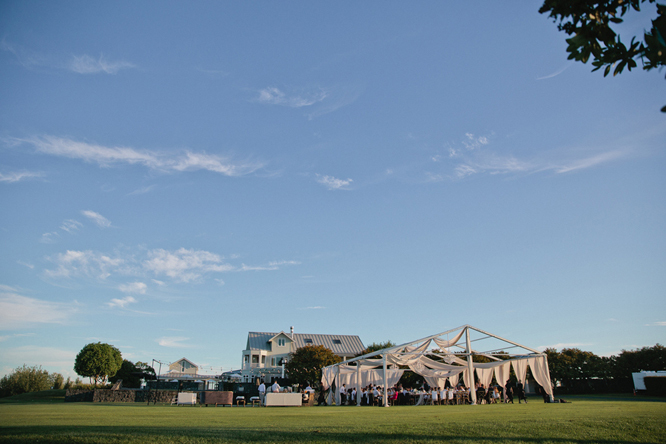 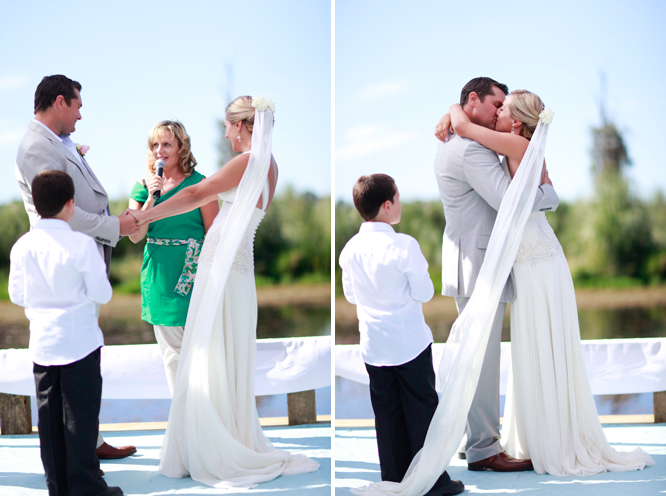 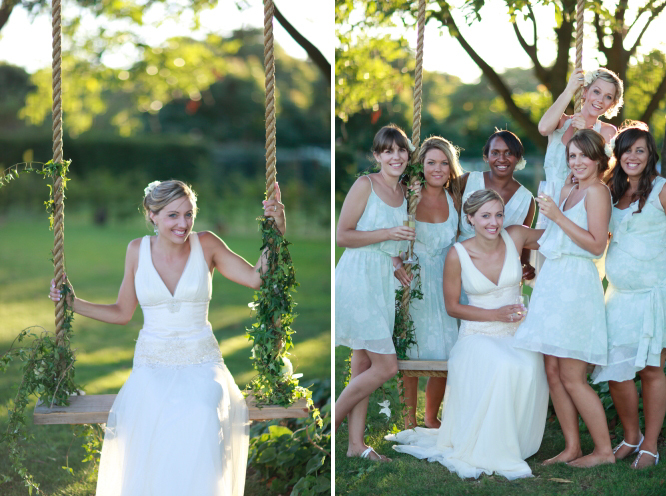 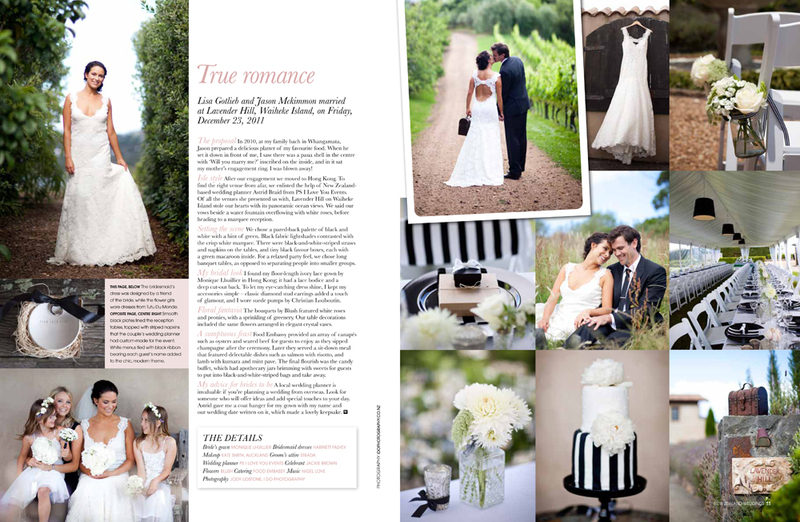 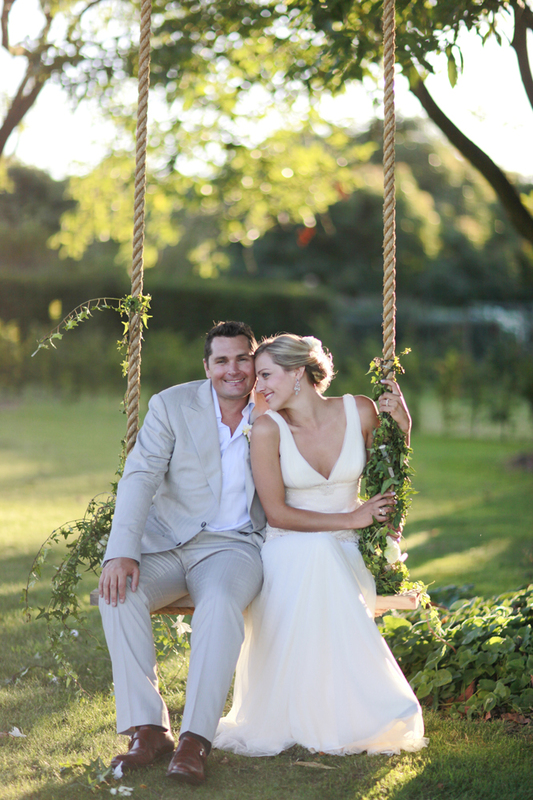 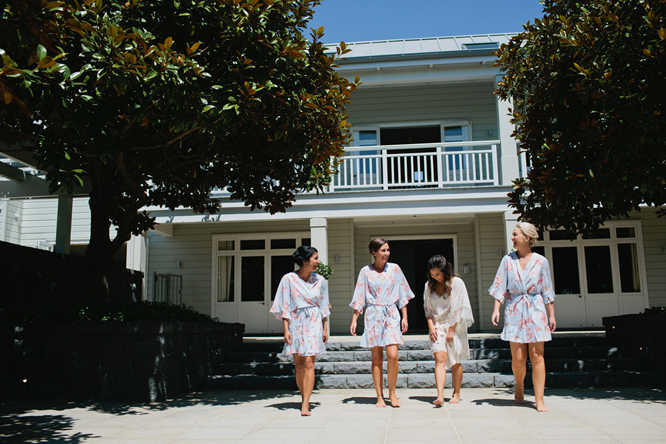 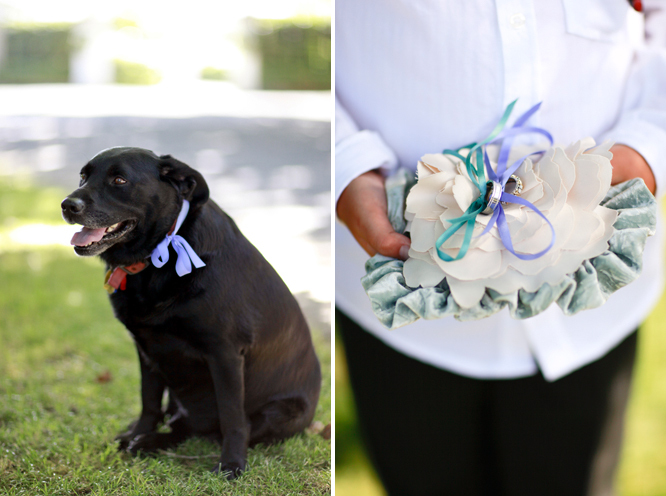 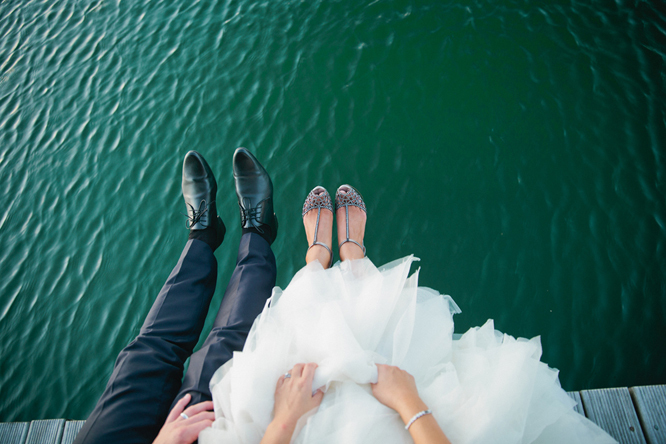 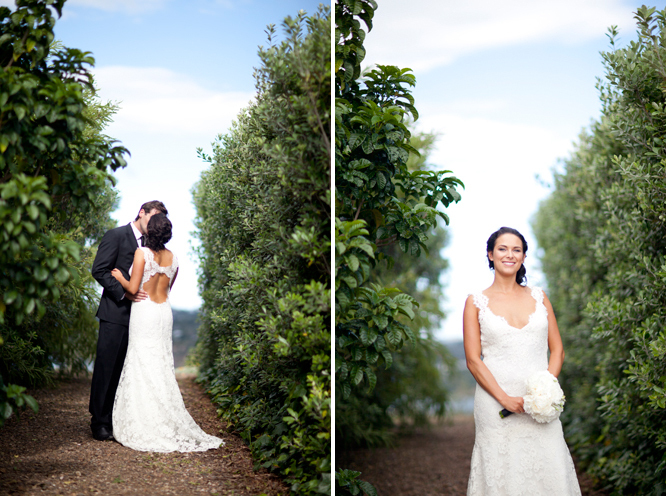 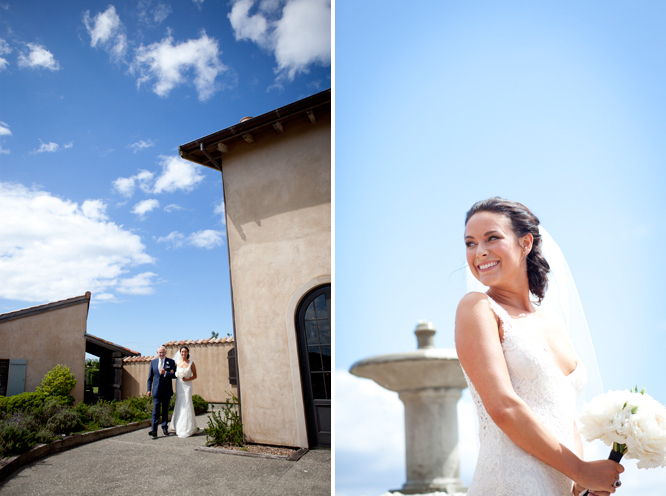 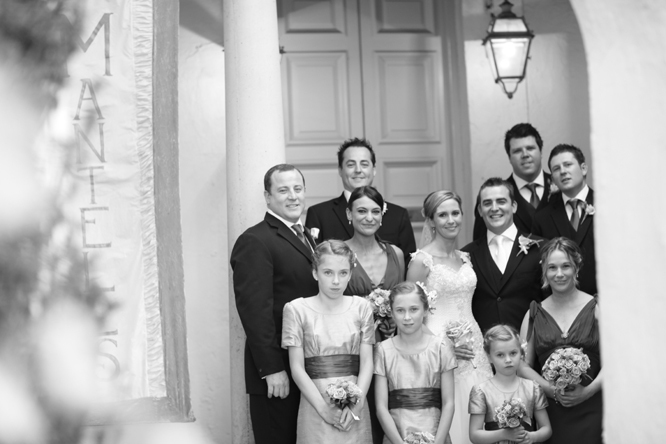 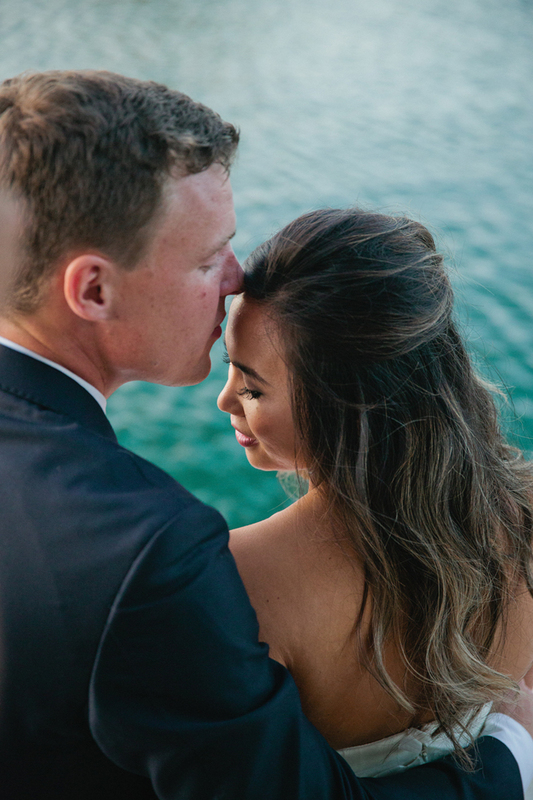 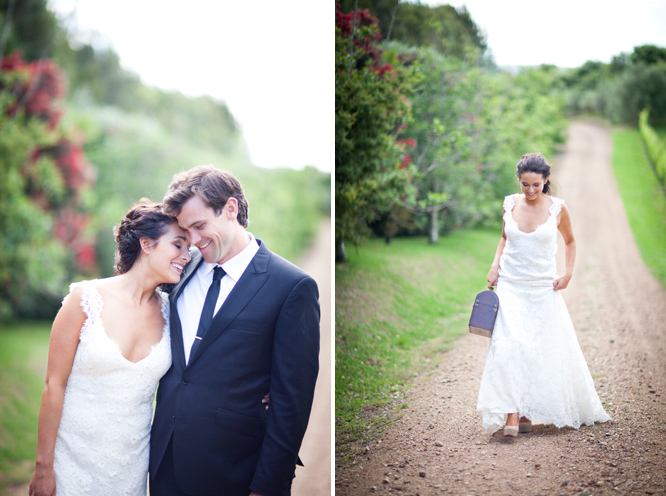 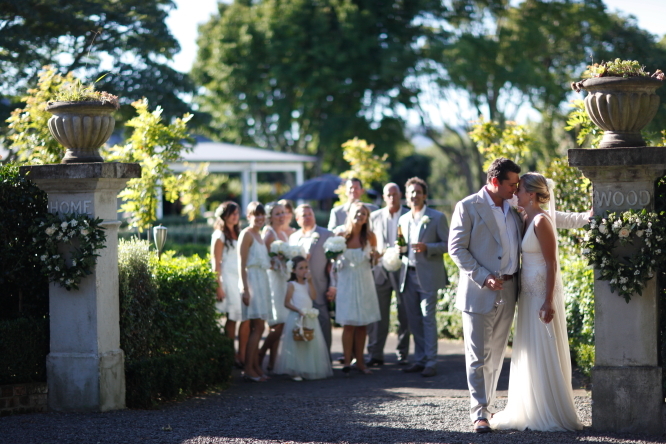 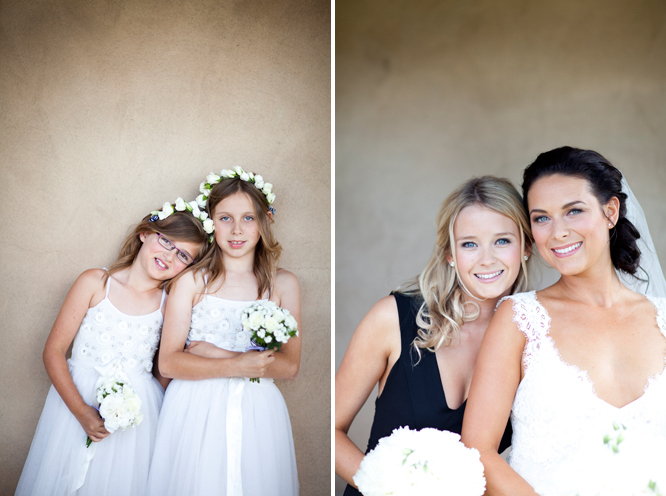 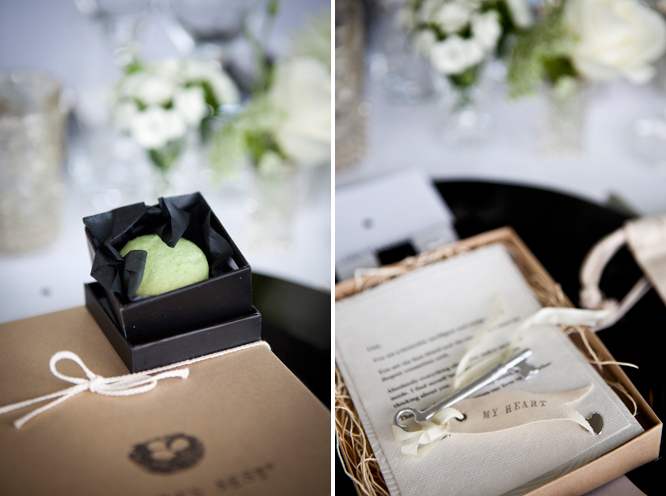 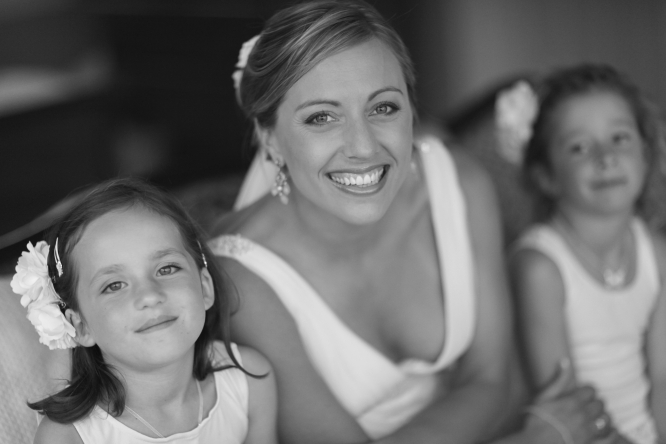 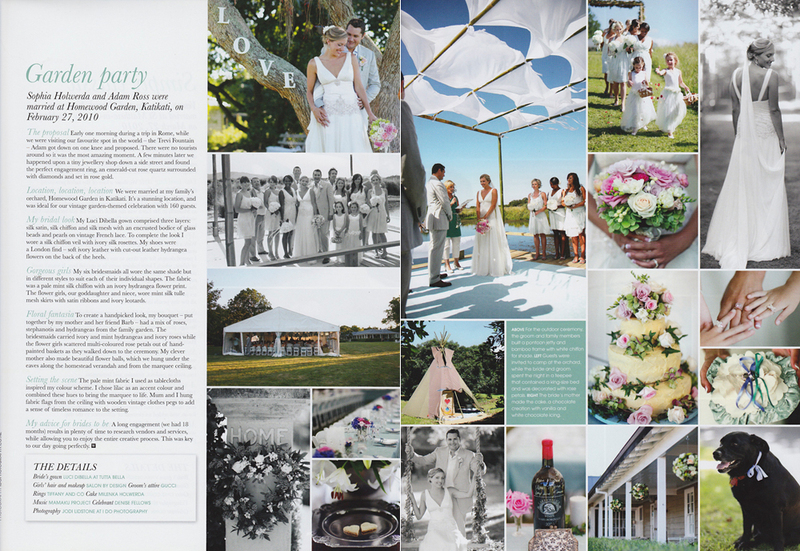 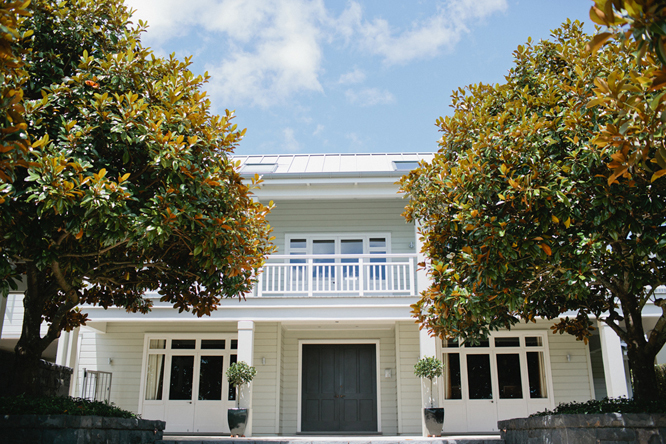 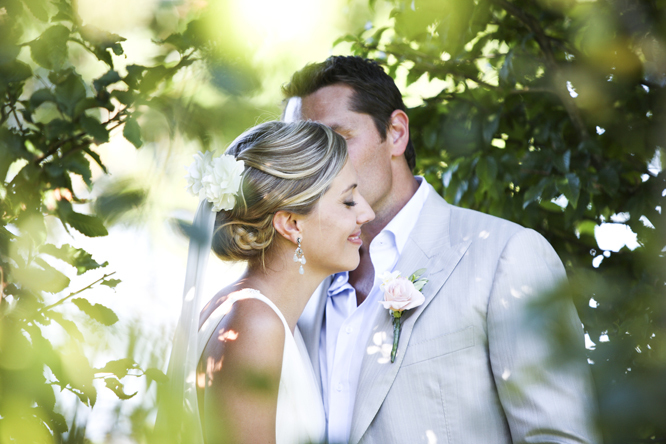 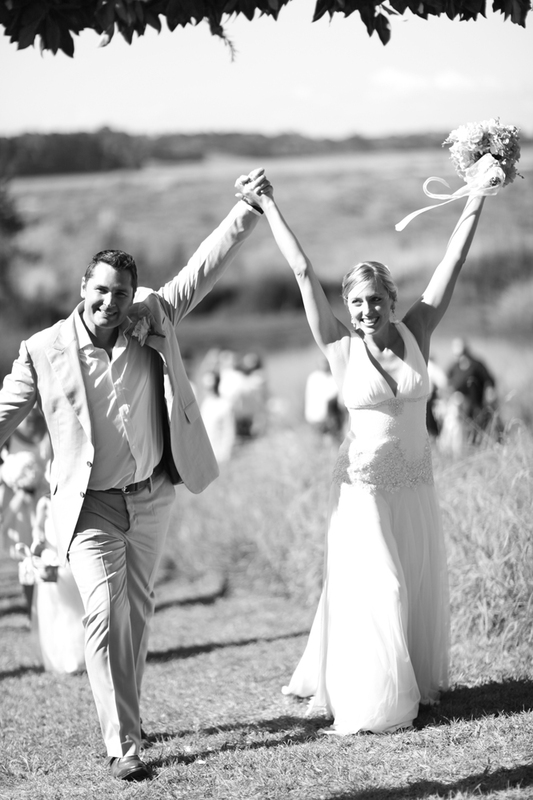 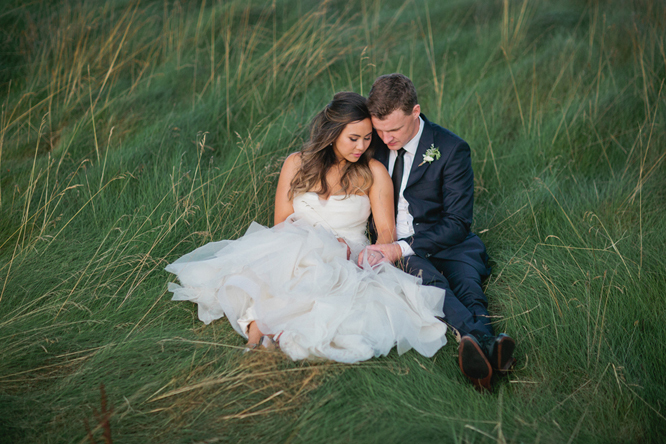 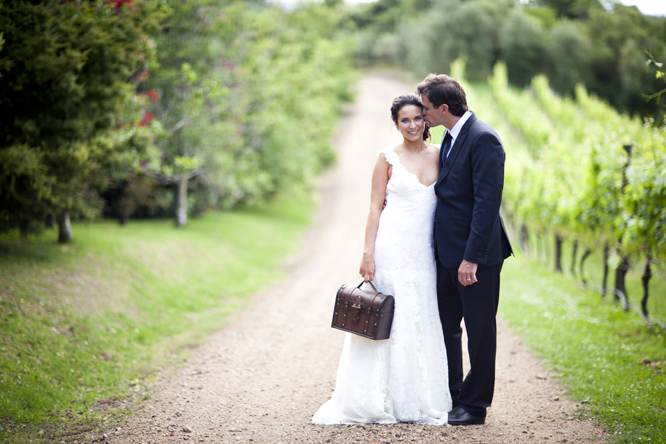 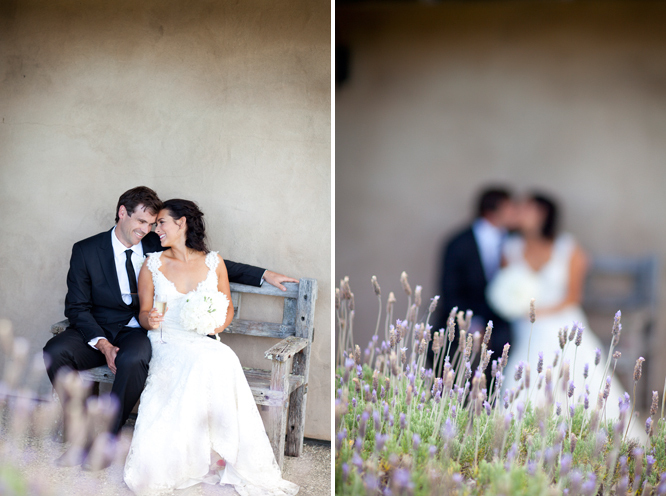 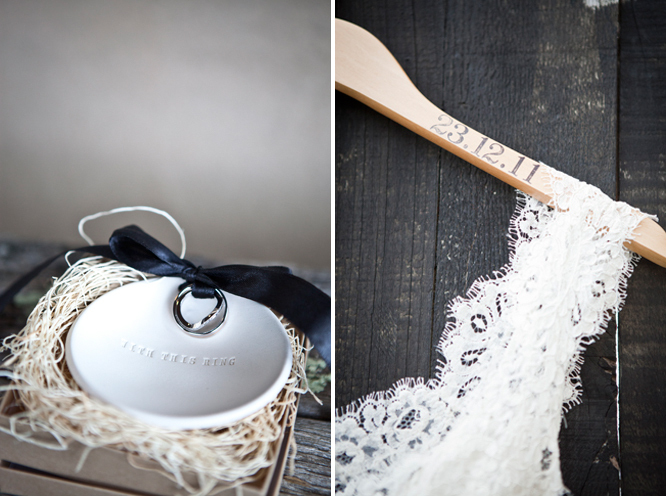 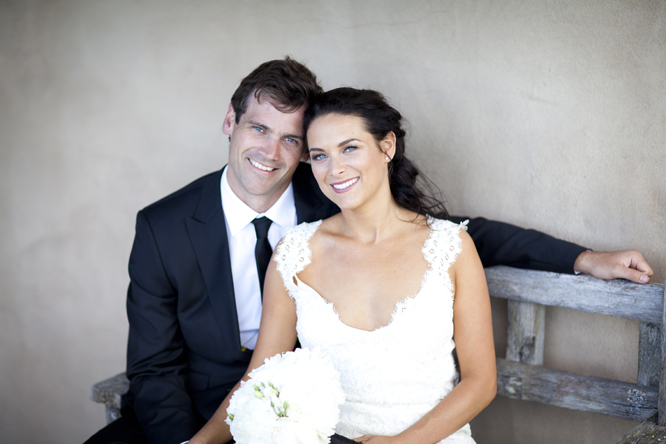 Lisa & Jason’s wedding was celebrated at Lavender Hill on Waiheke Island which looks out to the most amazing sea views. 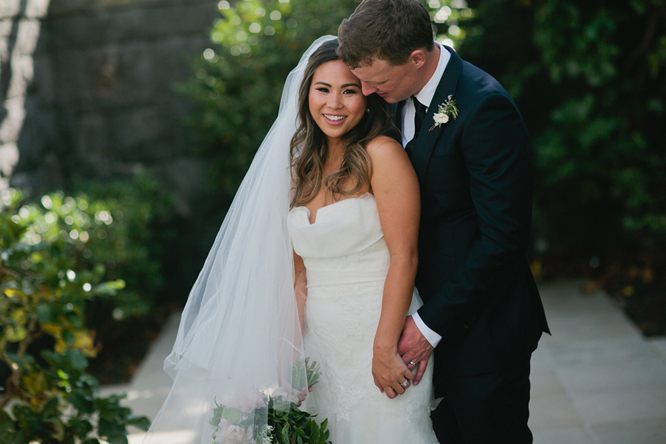 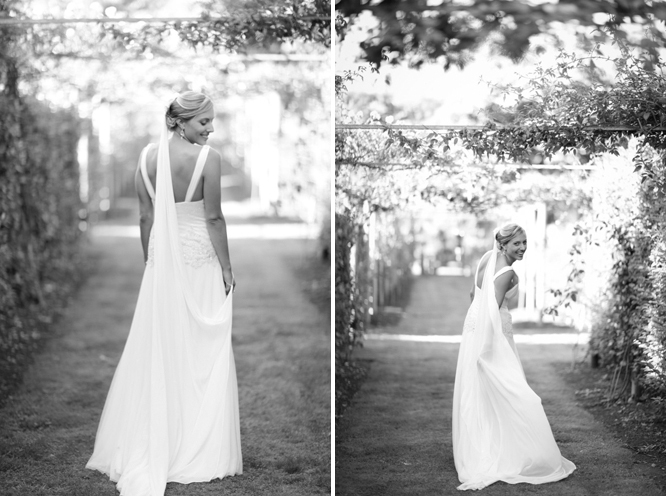 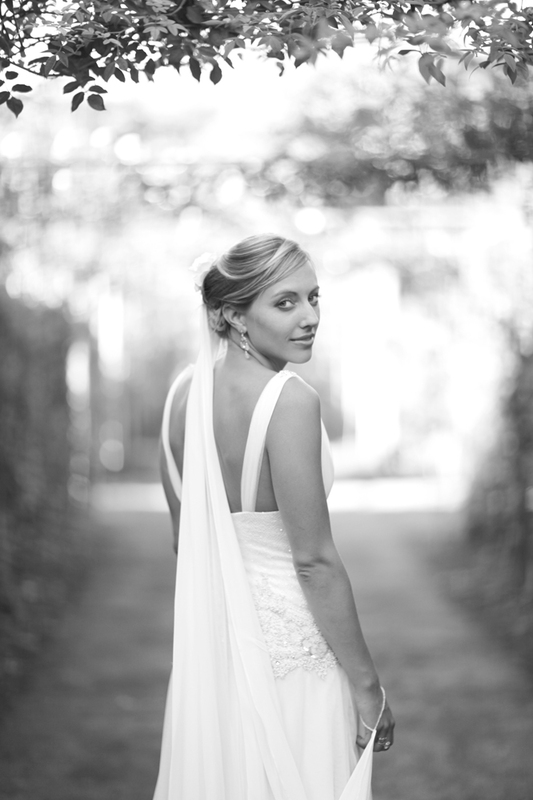 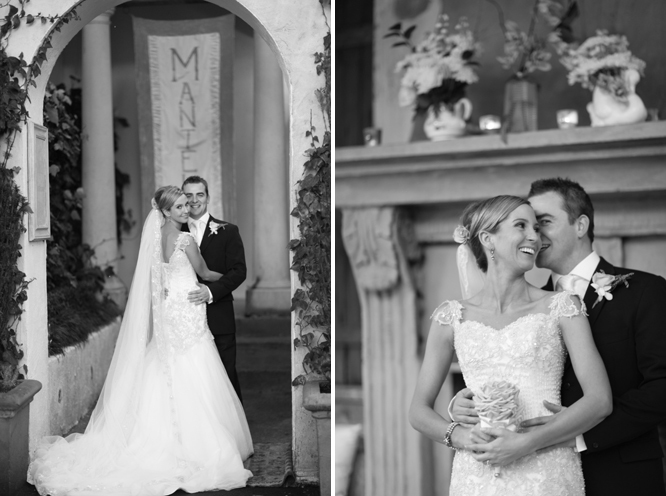 I think you will agree that Lisa looked incredible in her Monique L’Hullier full lace backless dress! 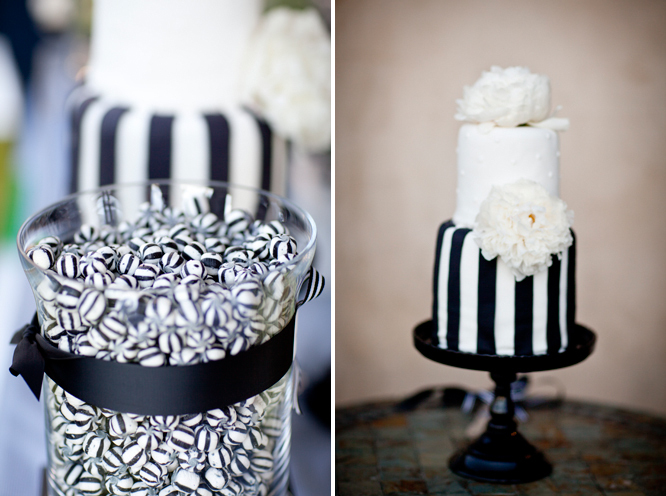 Themed with a black & white with a touch of green, the reception included giant helium balloons, a candy buffet and a green macaroon as the guests favour. 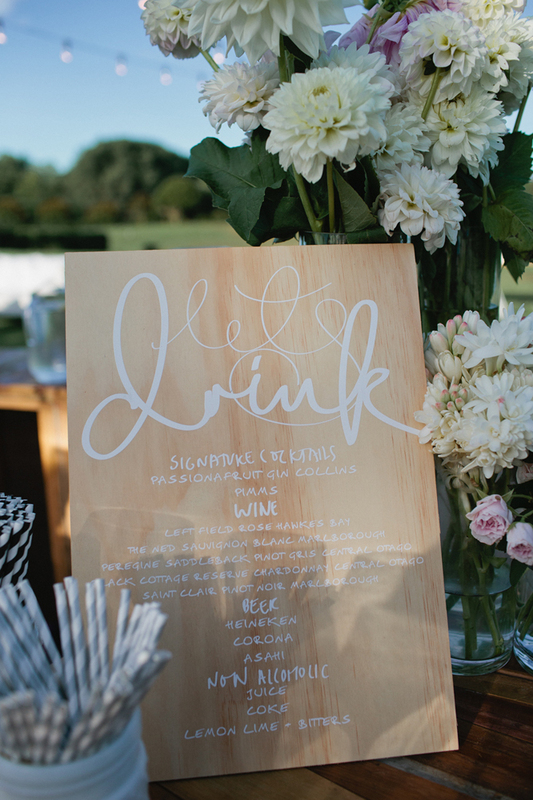 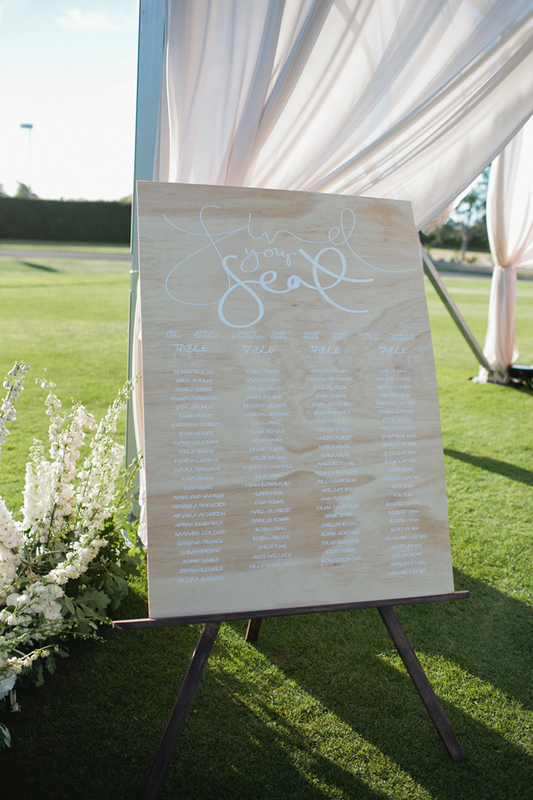 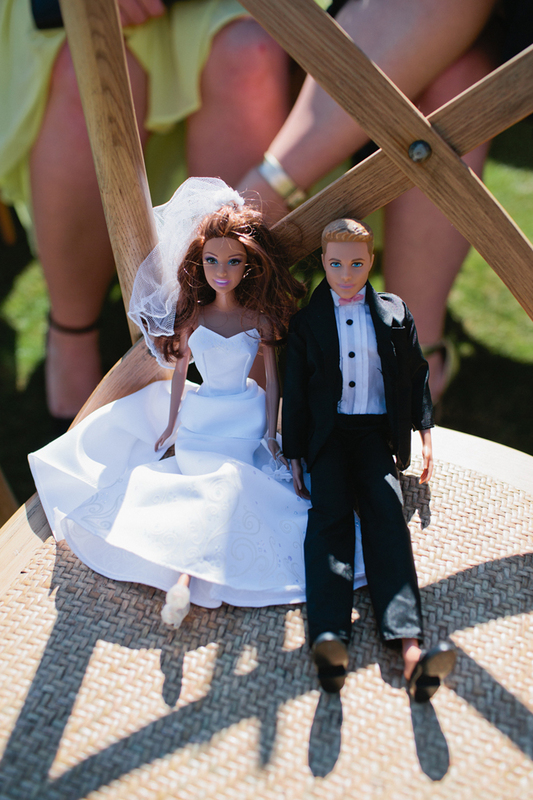 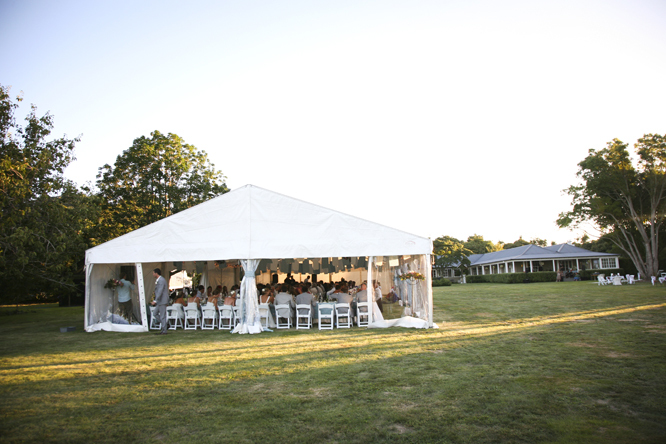 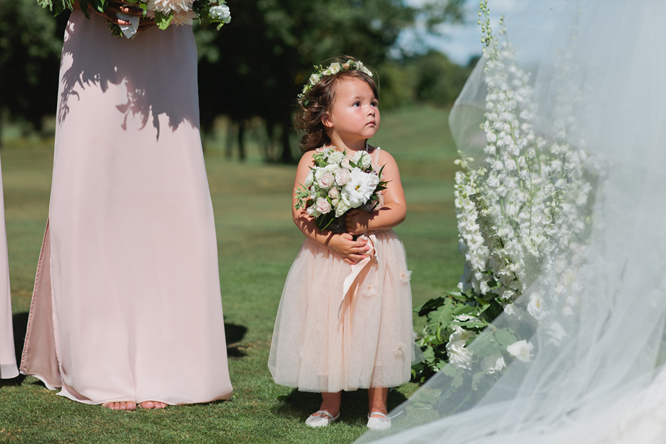 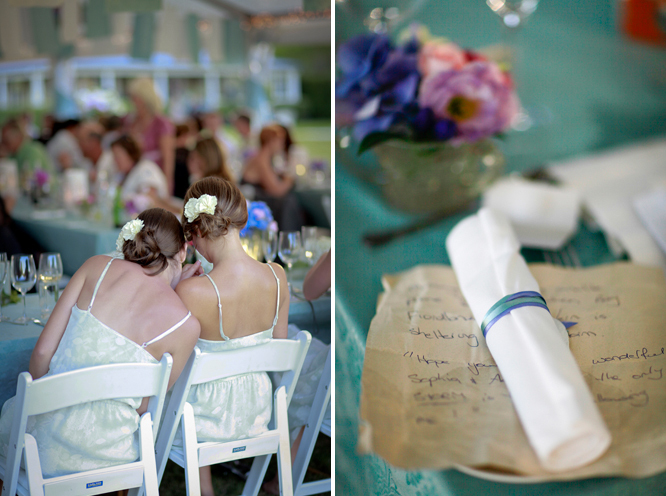 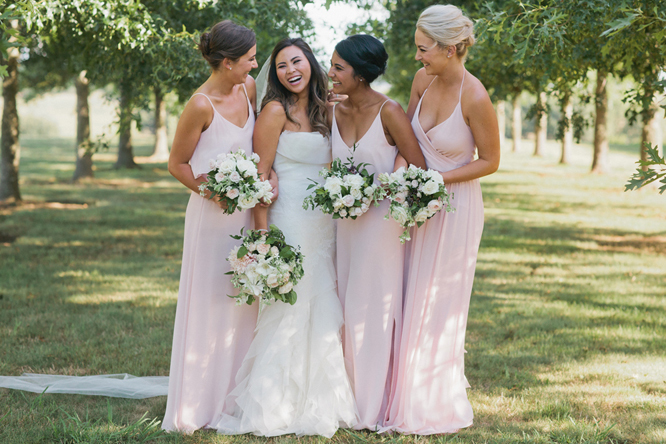 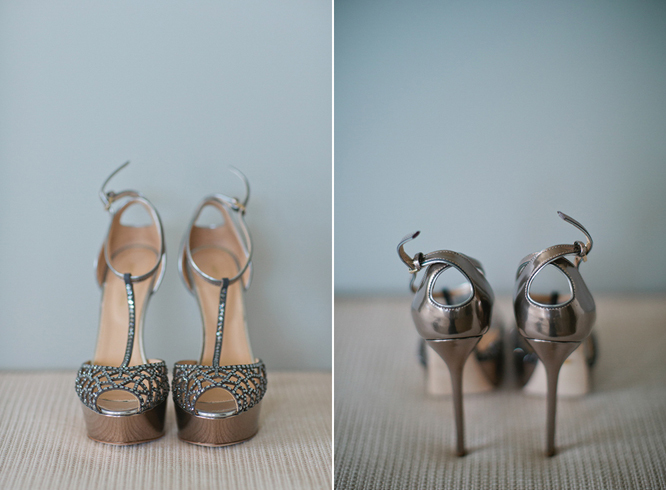 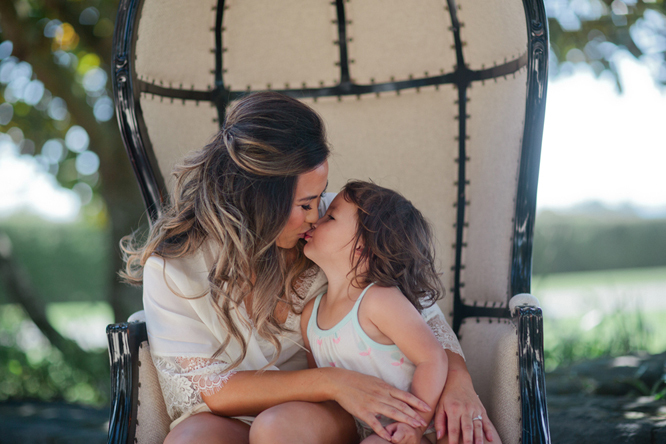 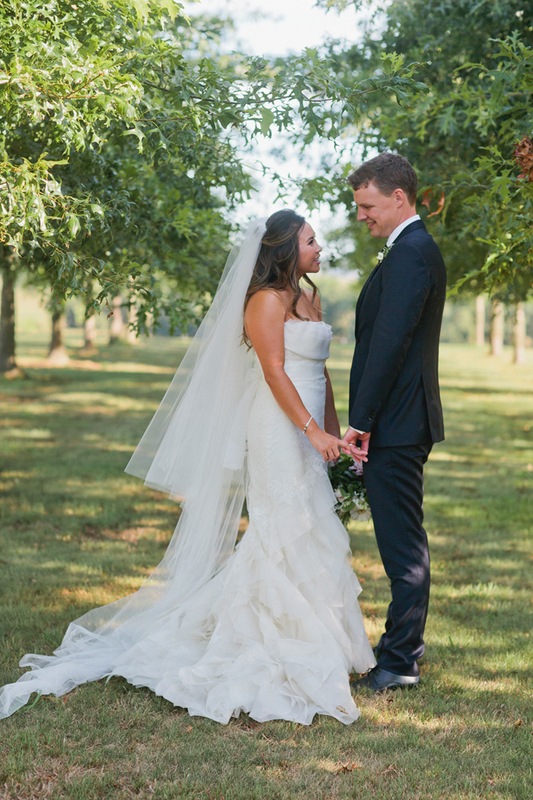 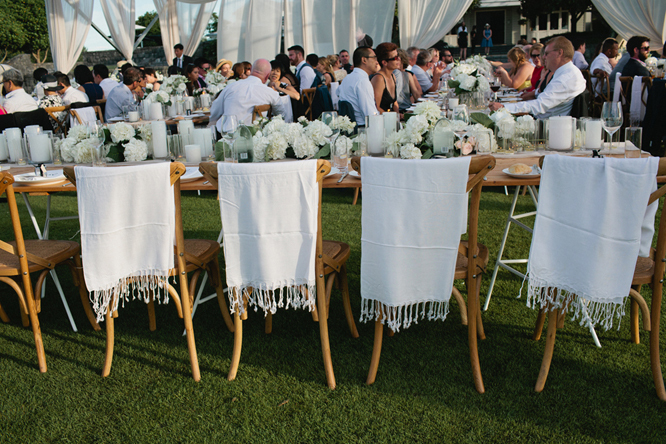 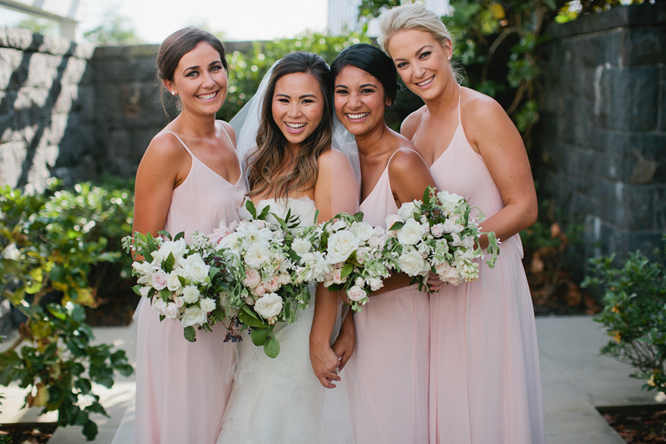 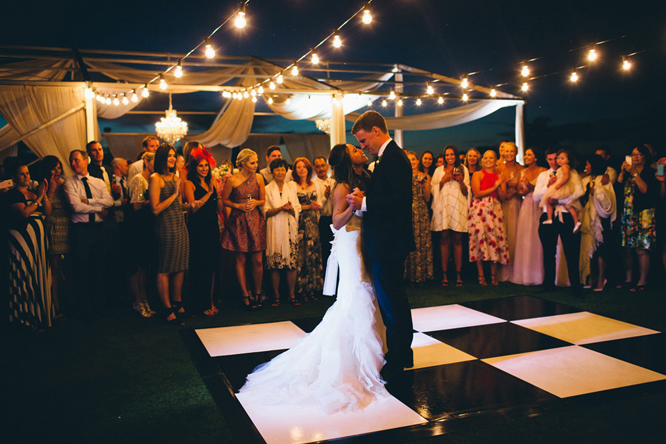 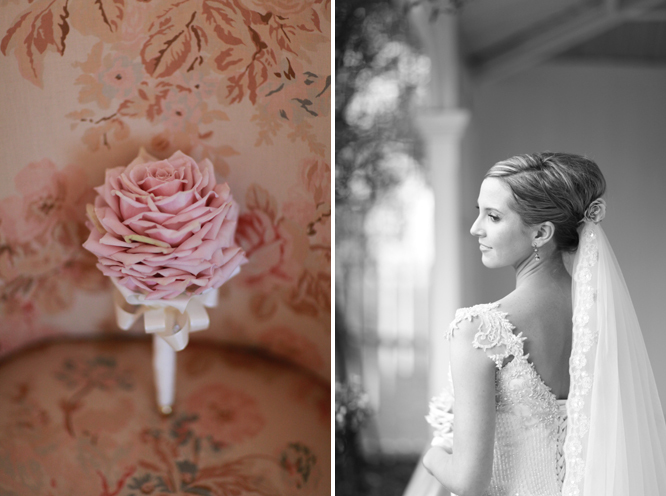 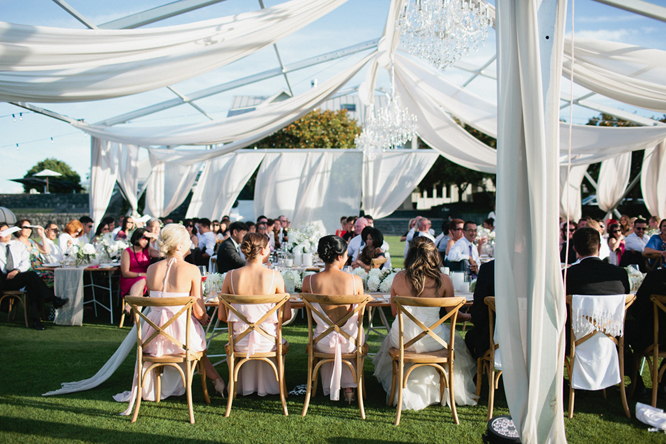 Loved everything about this wedding! 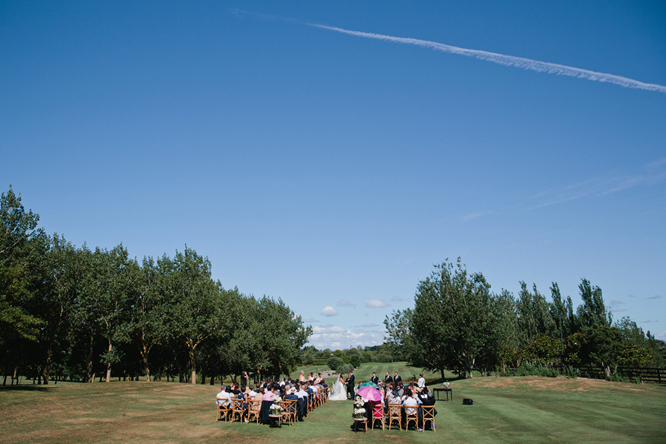 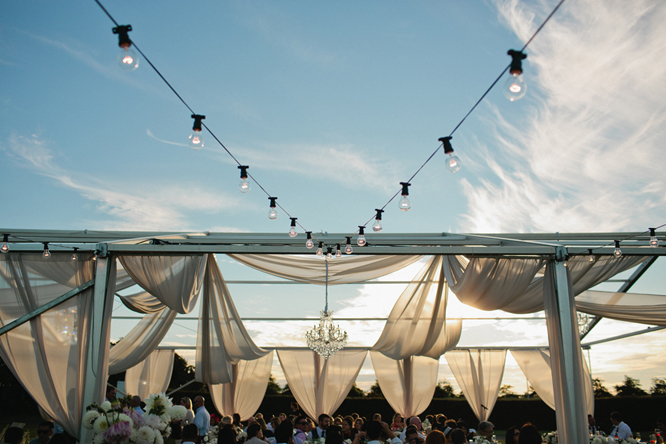 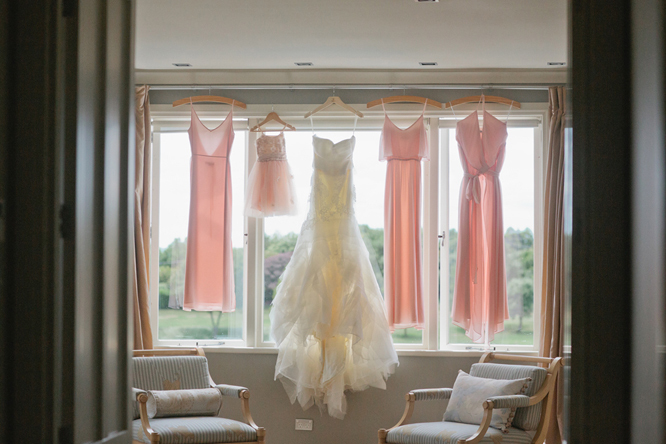 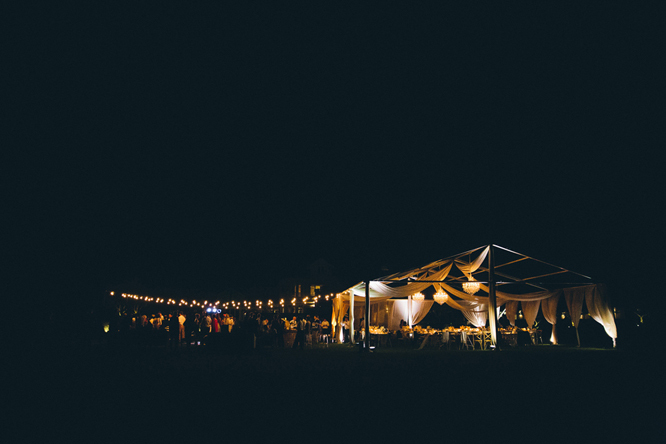 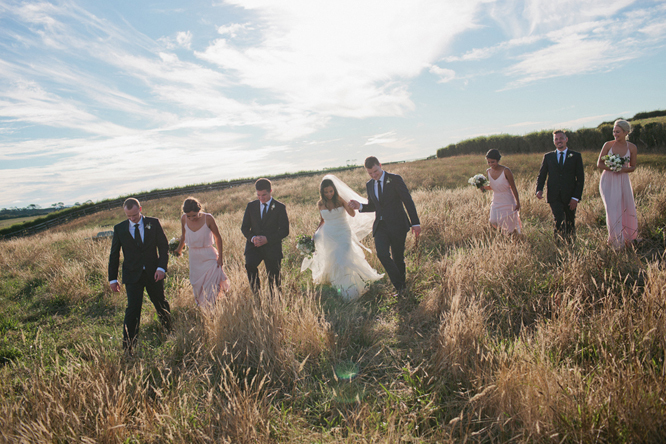 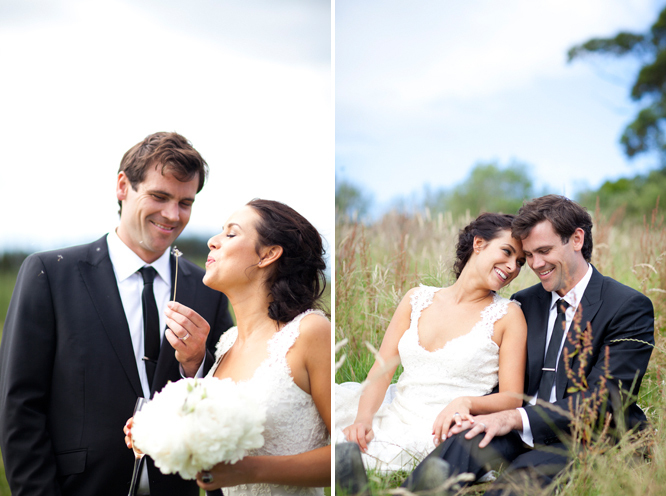 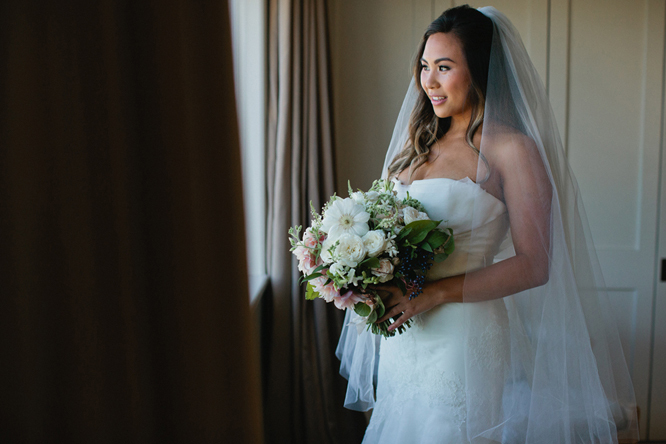 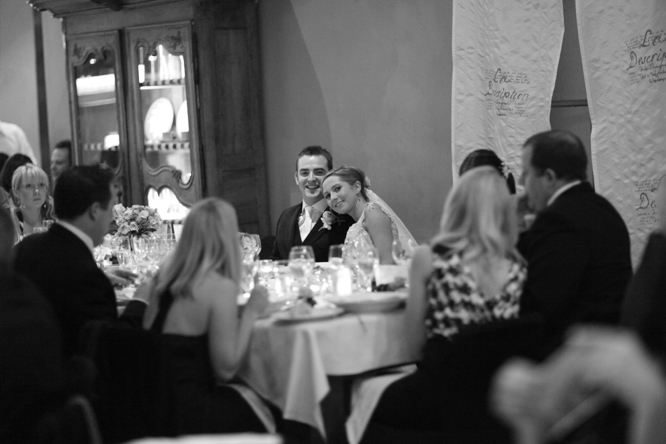 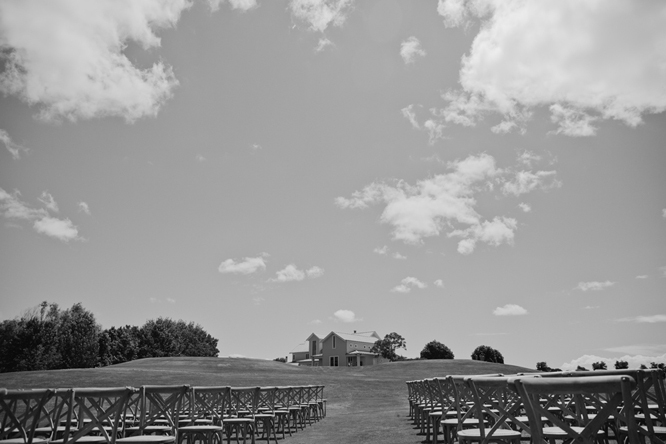 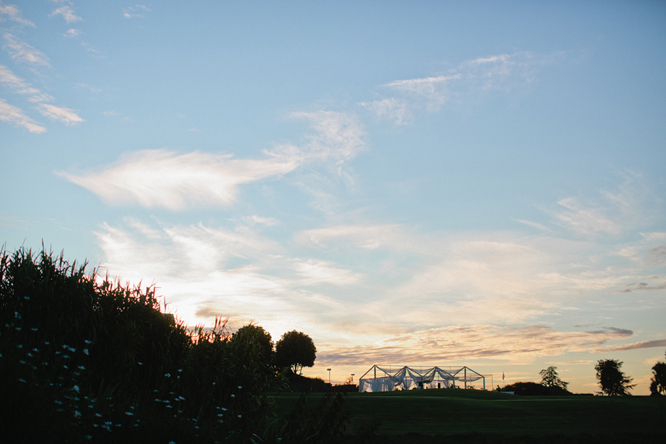 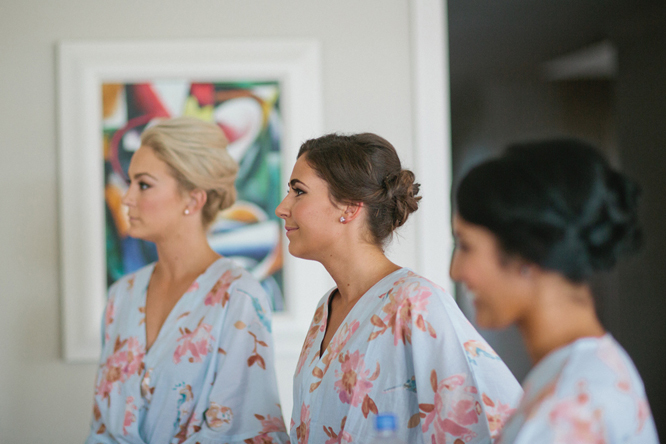 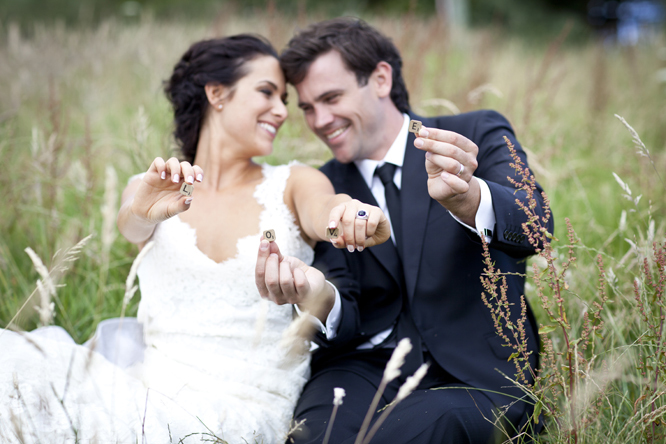 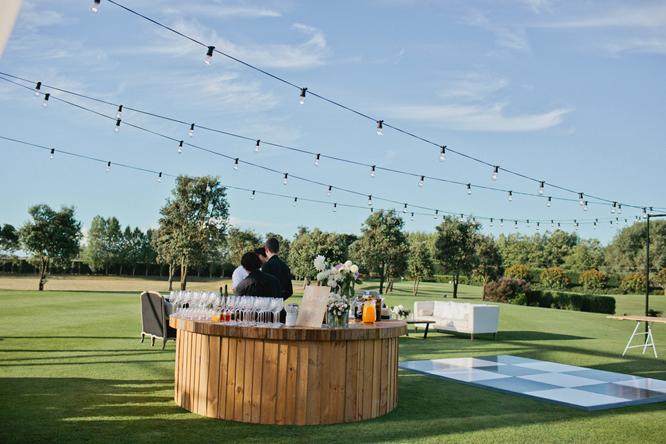 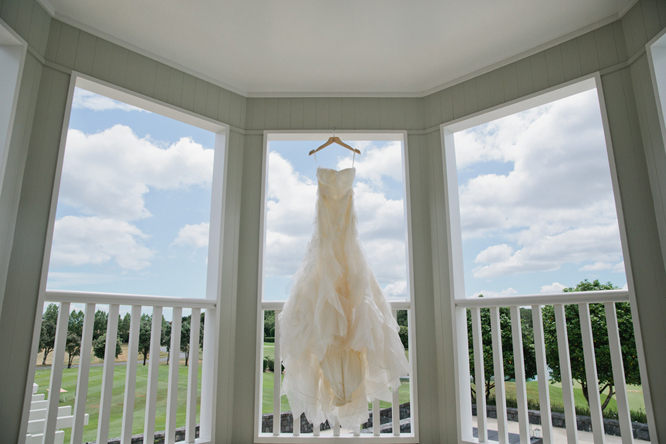 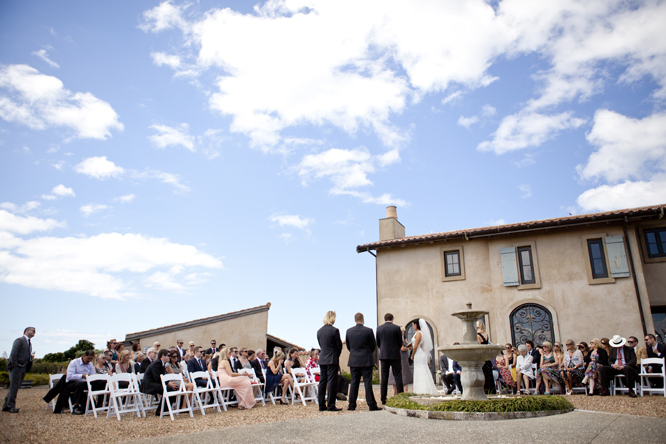 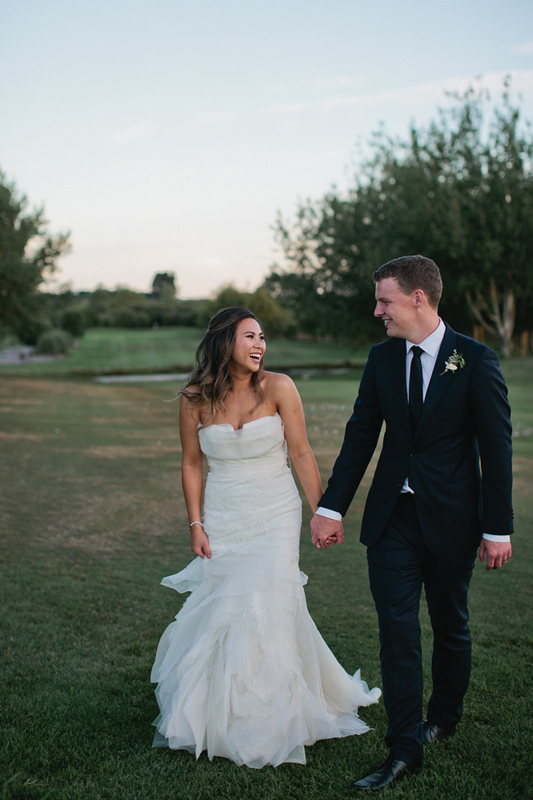 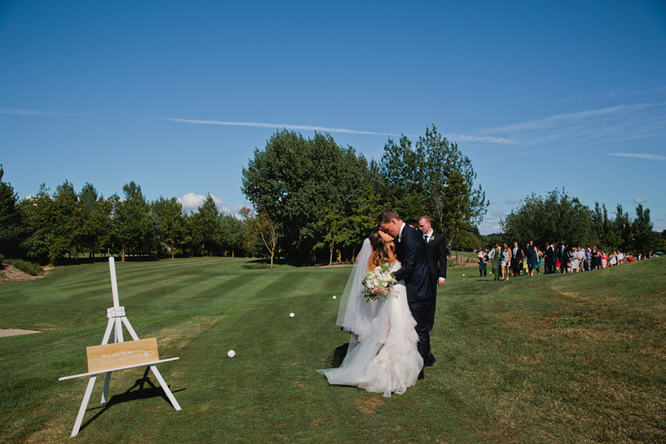 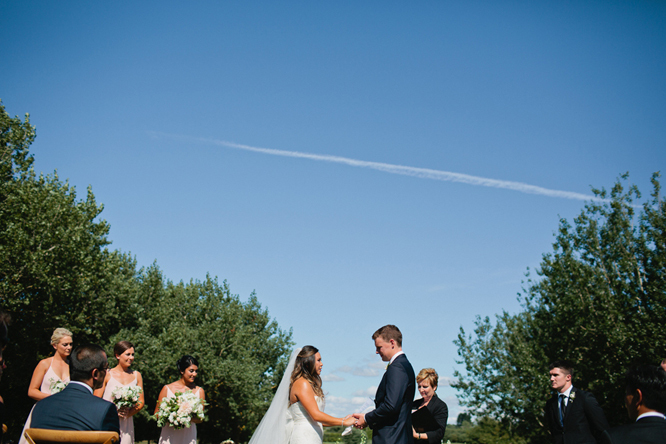 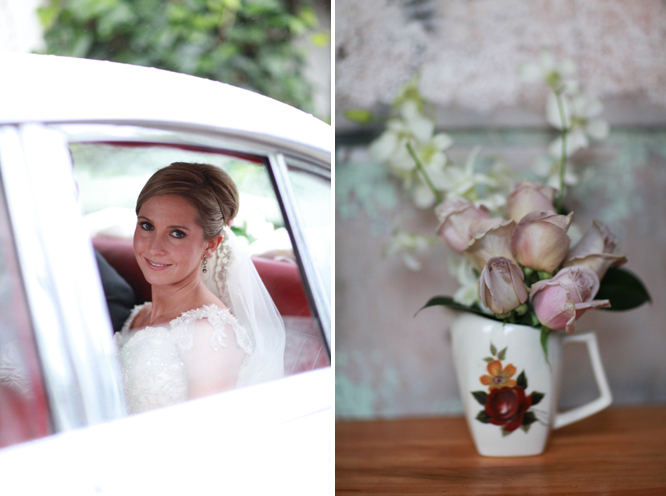 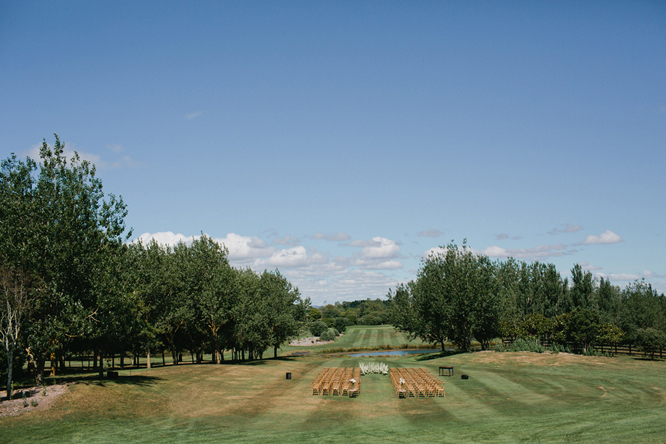 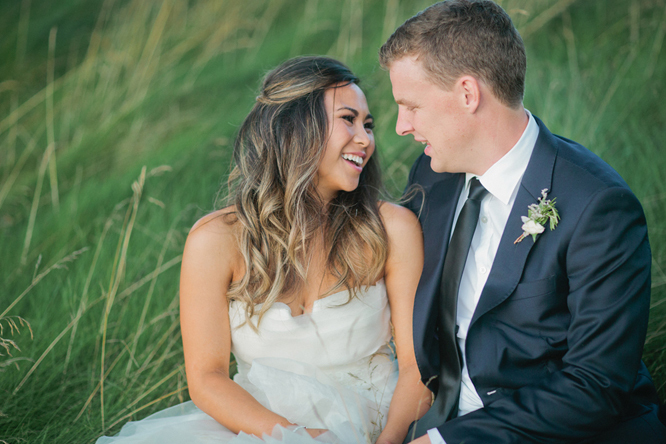 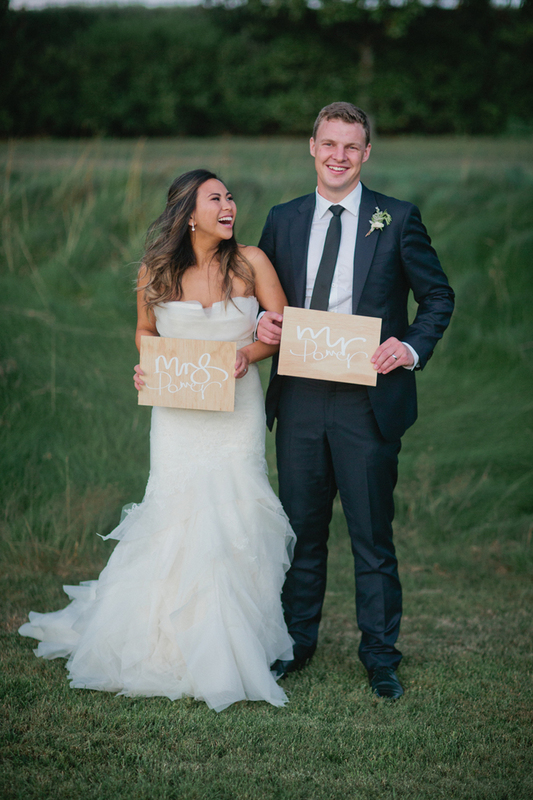 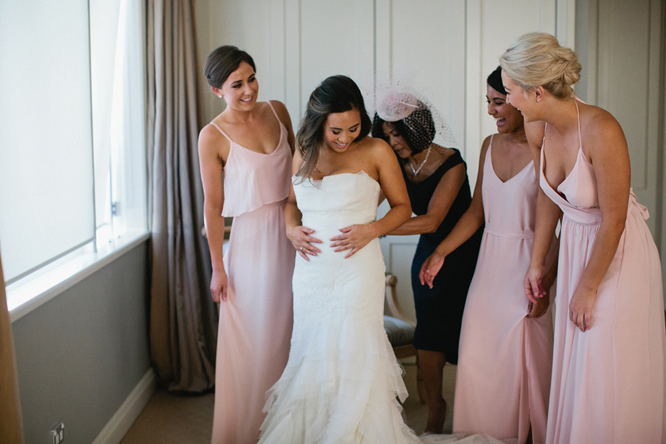 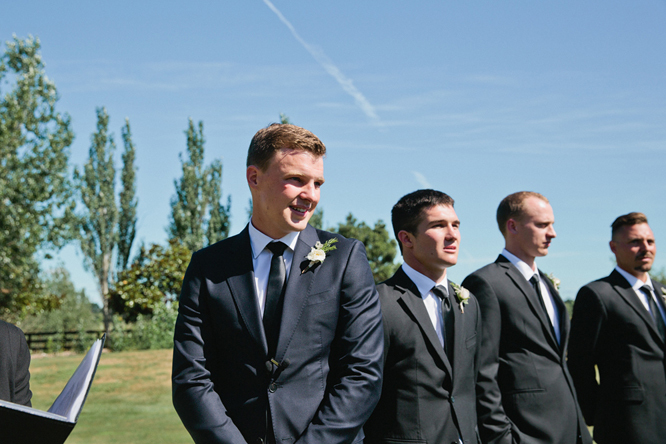 Mantells was the perfect backdrop for Sarah and Simon’s winter wedding. 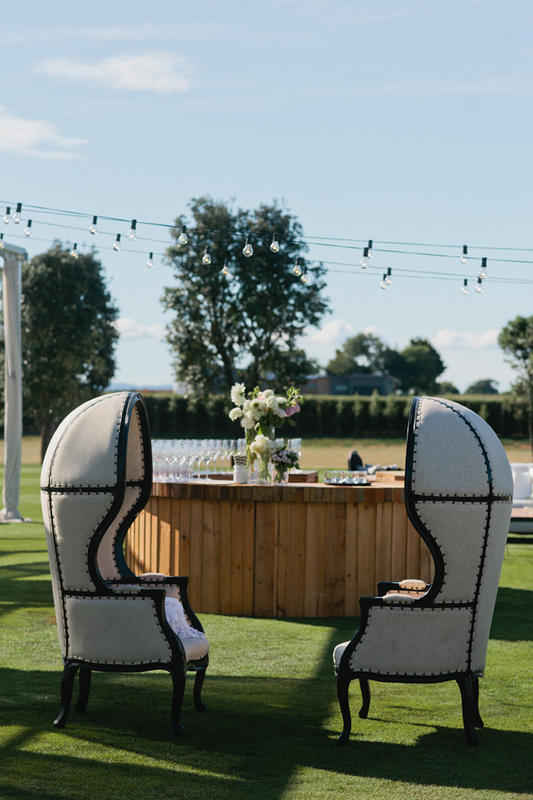 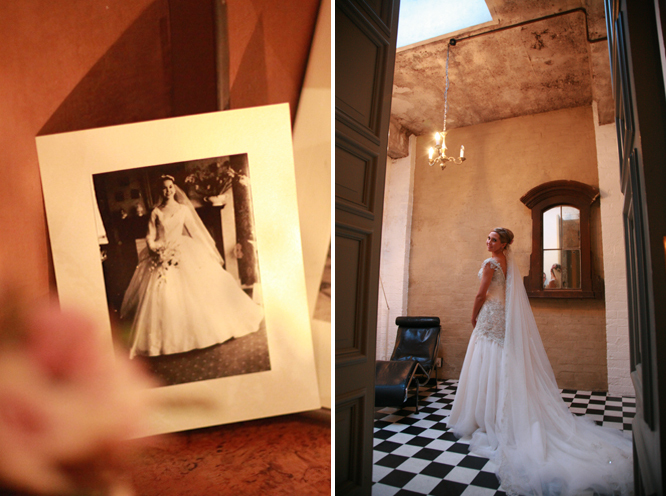 I loved all the details including old wedding photo’s of parents/grand parents, old suitcases filled with pashmina’s for guests to use, vintage vases filled with flowers, a postcard tree and the multitude of glowing candles that adorned the venue. 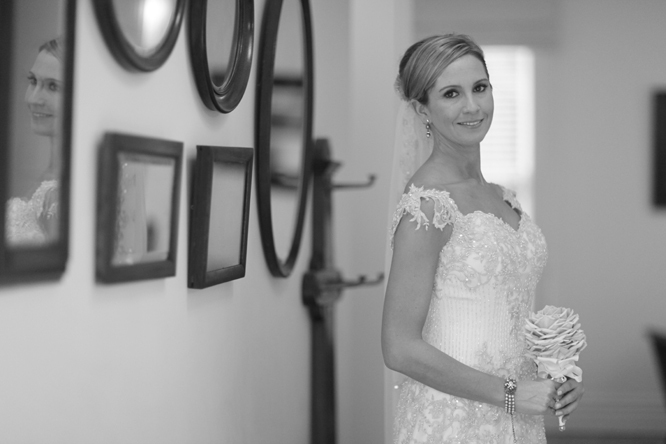 Thank-you for allowing me to share in your special day.